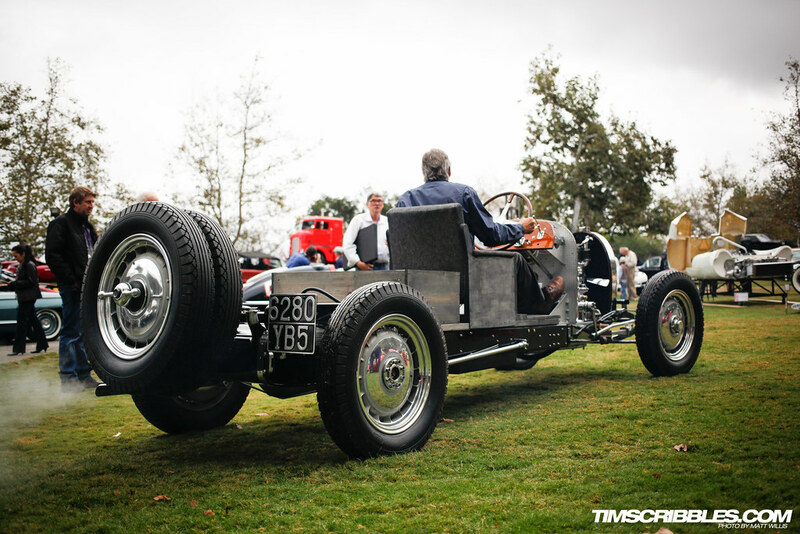 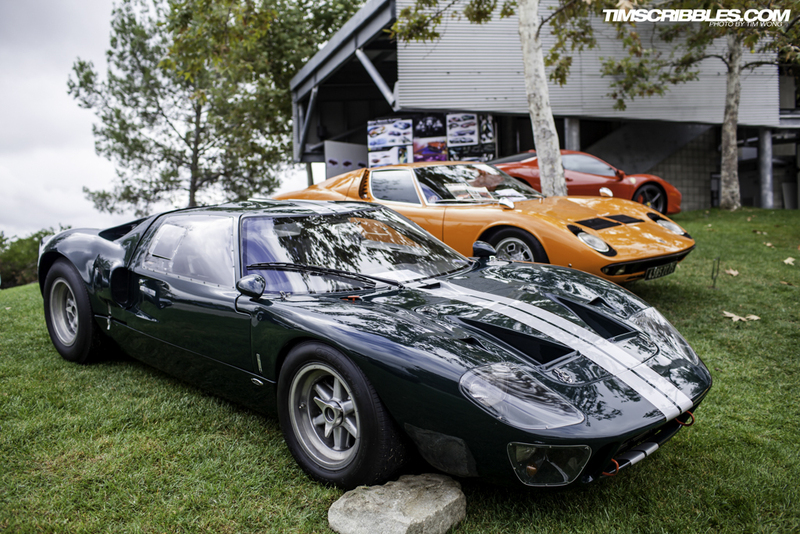 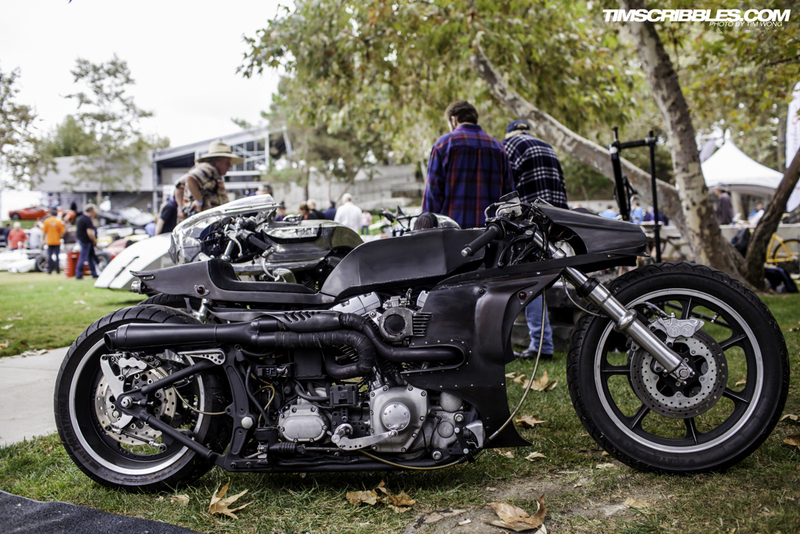 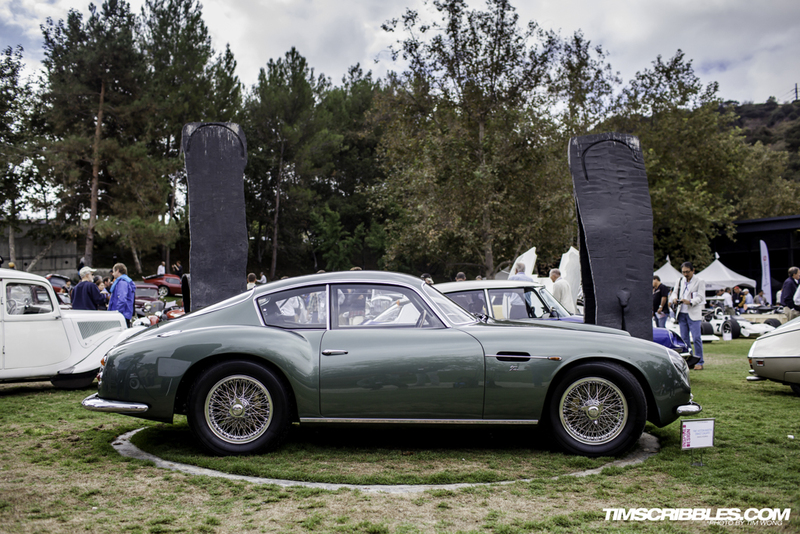 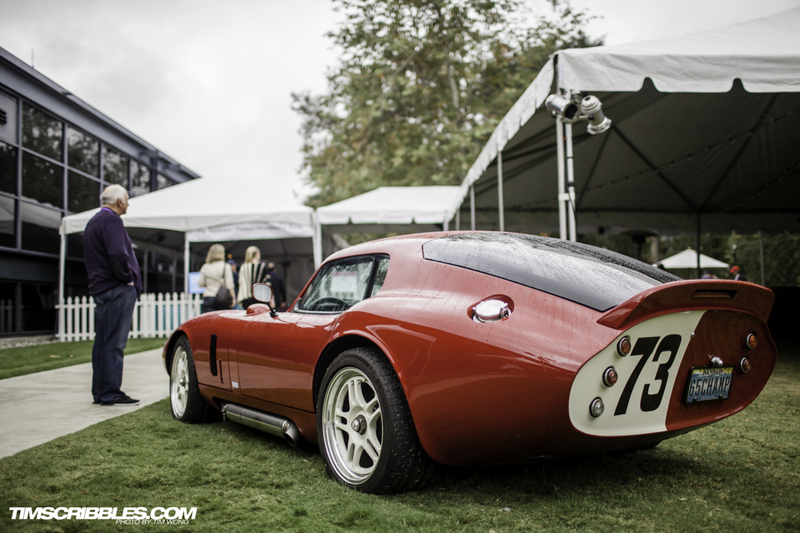 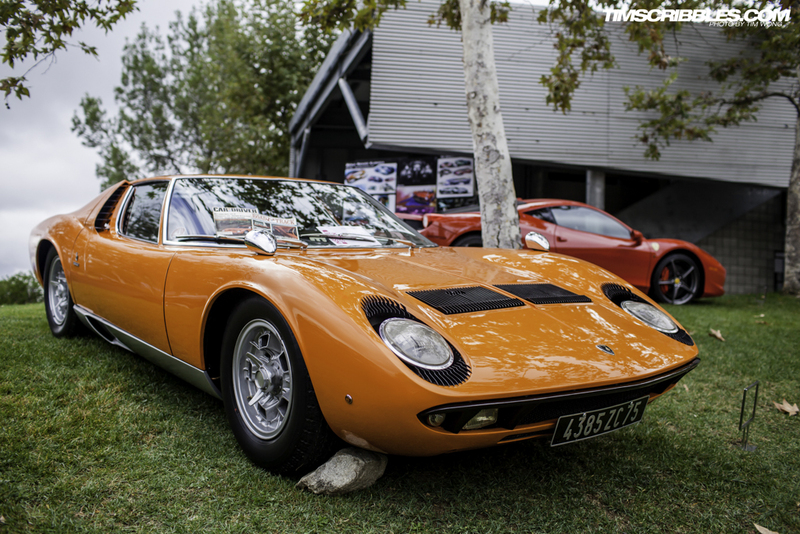 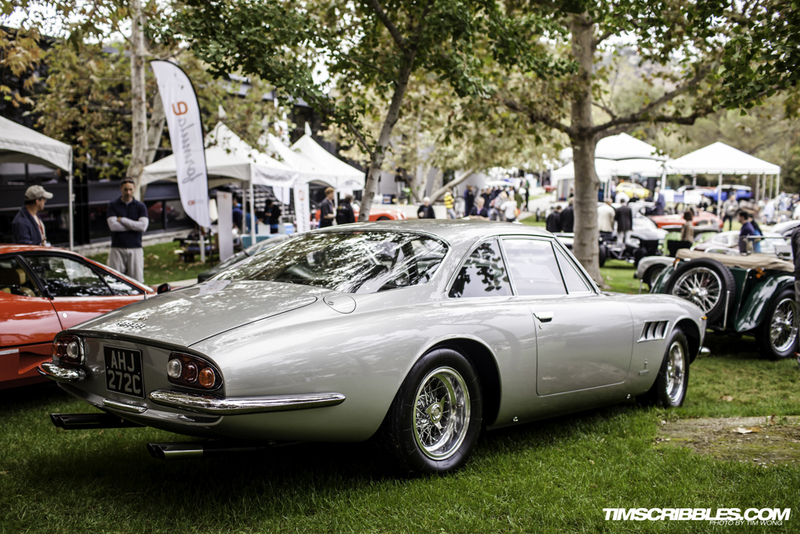 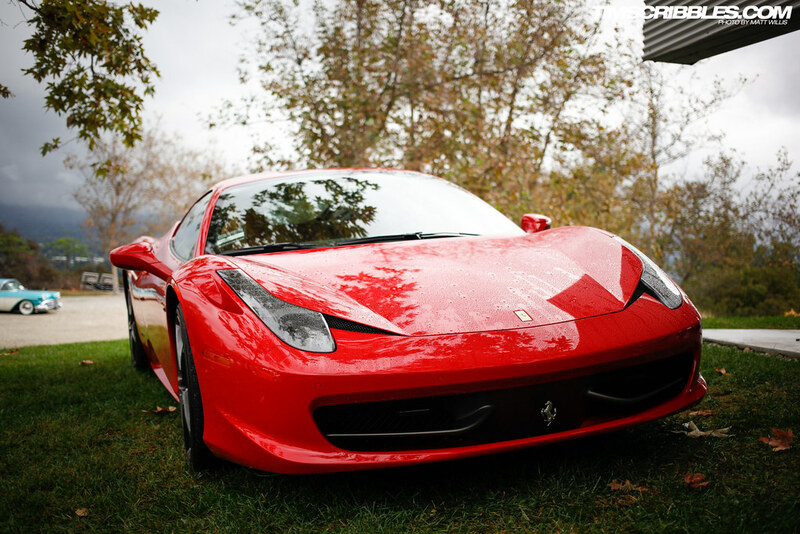 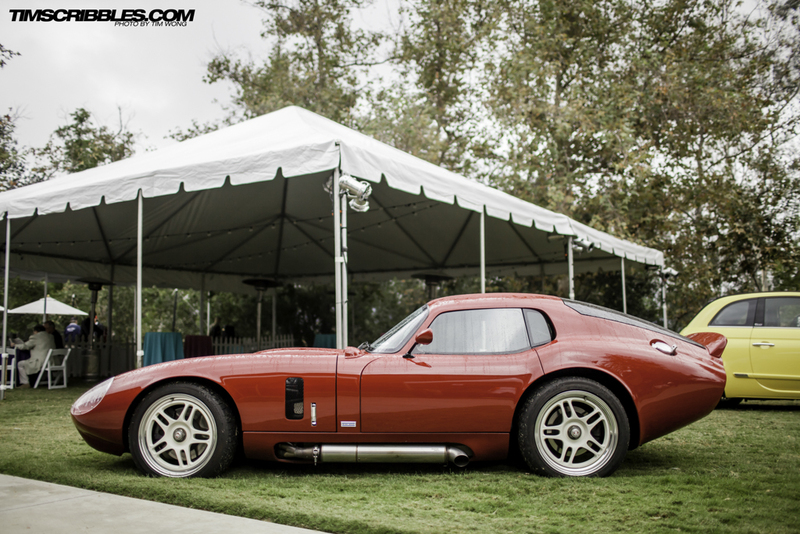 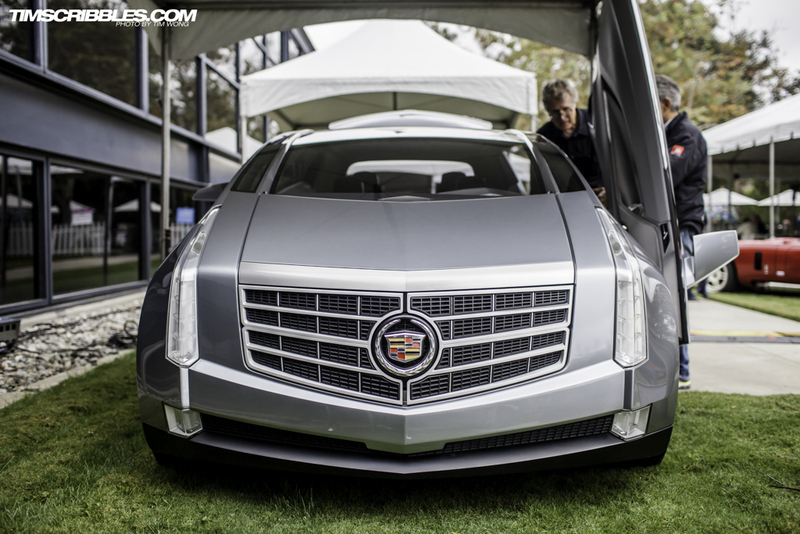 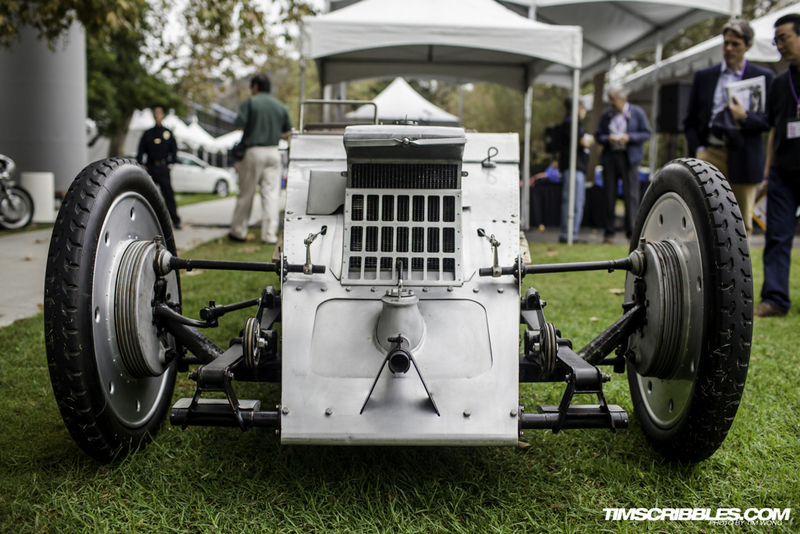 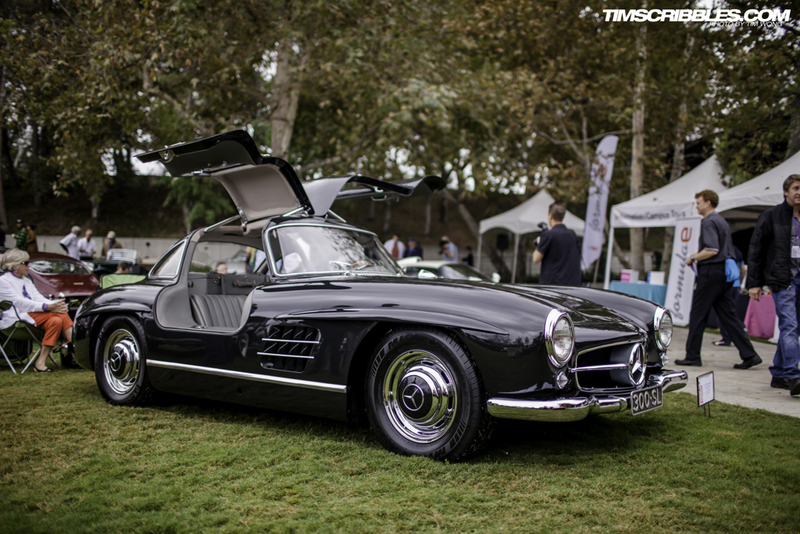 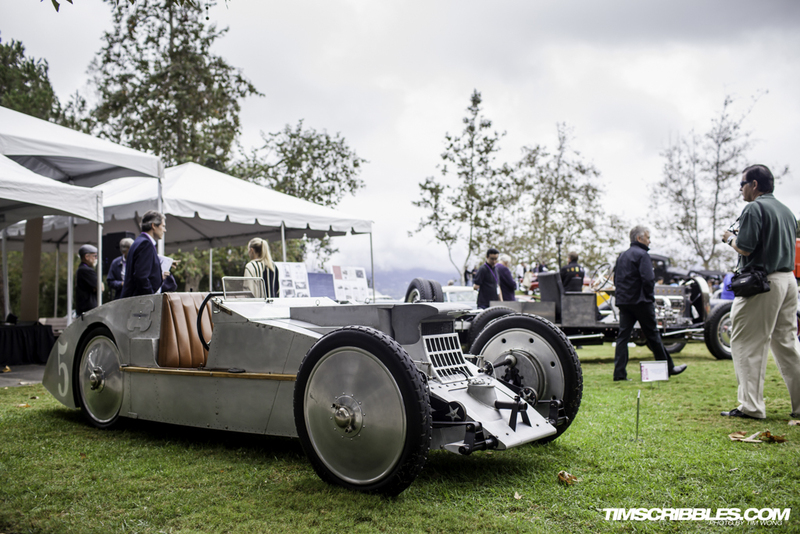 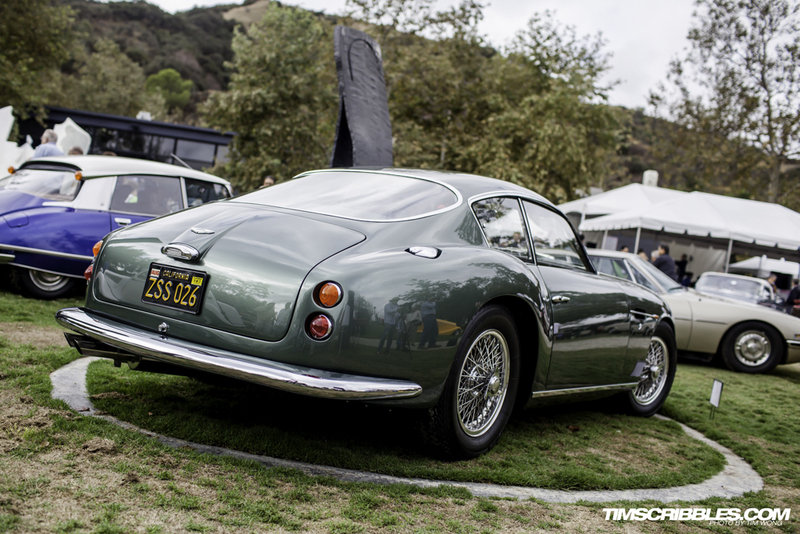 A few weeks ago, Tim and I had the opportunity to attend a remarkable automotive event at the Art Center: College of Design, located in the foothills of Pasadena. 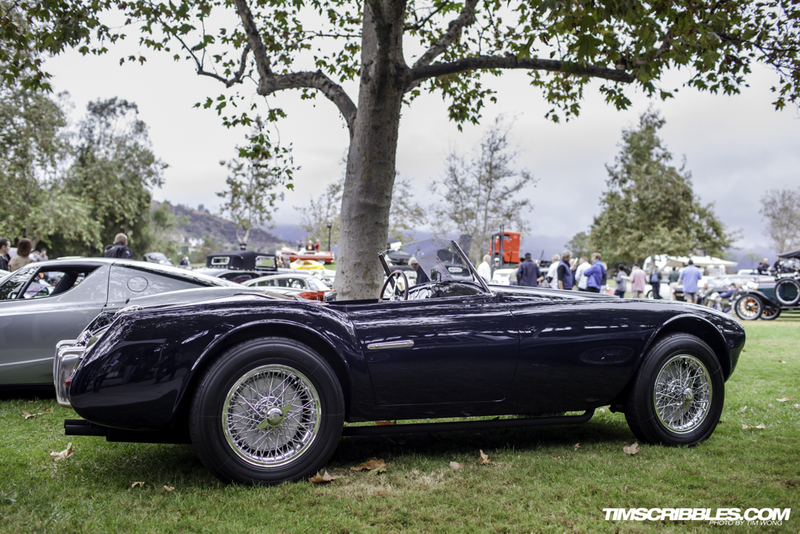 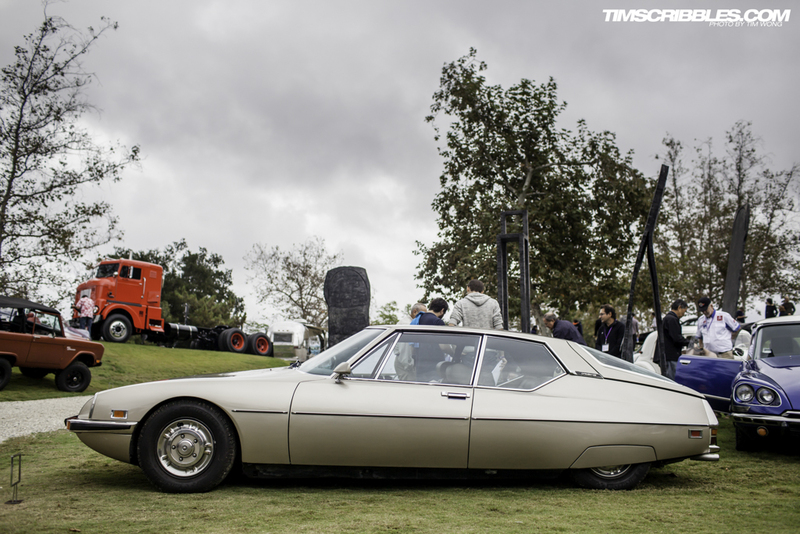 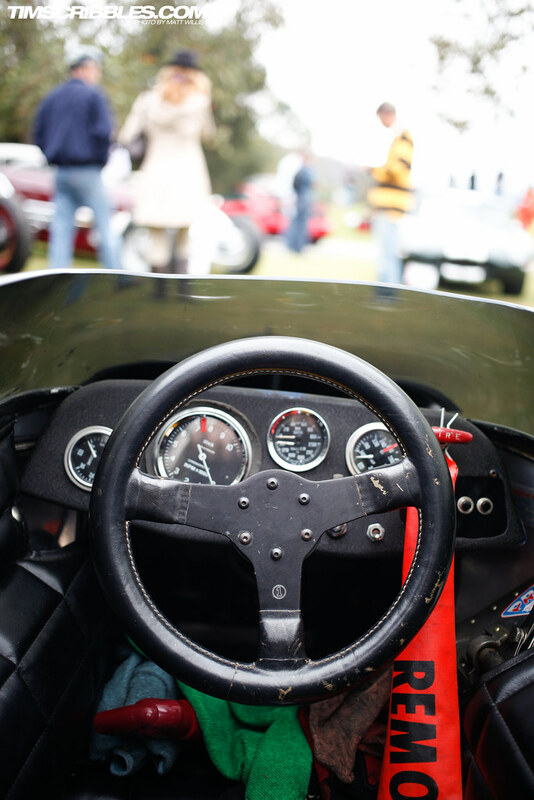 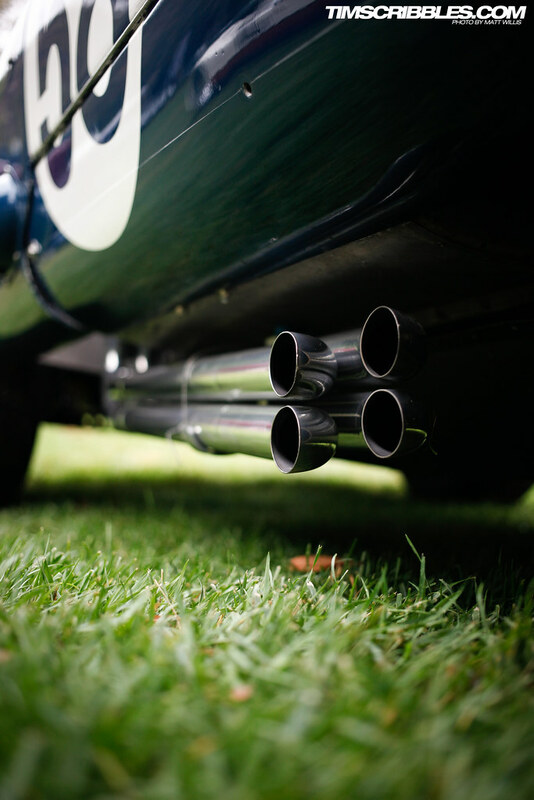 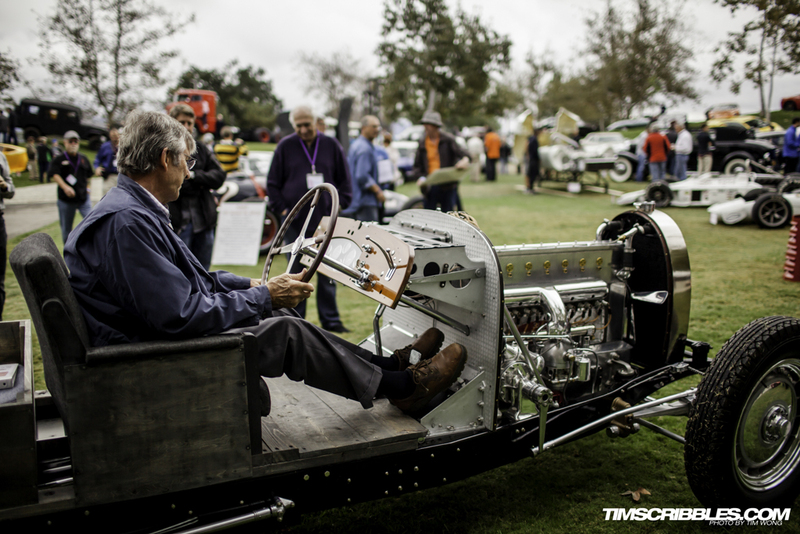 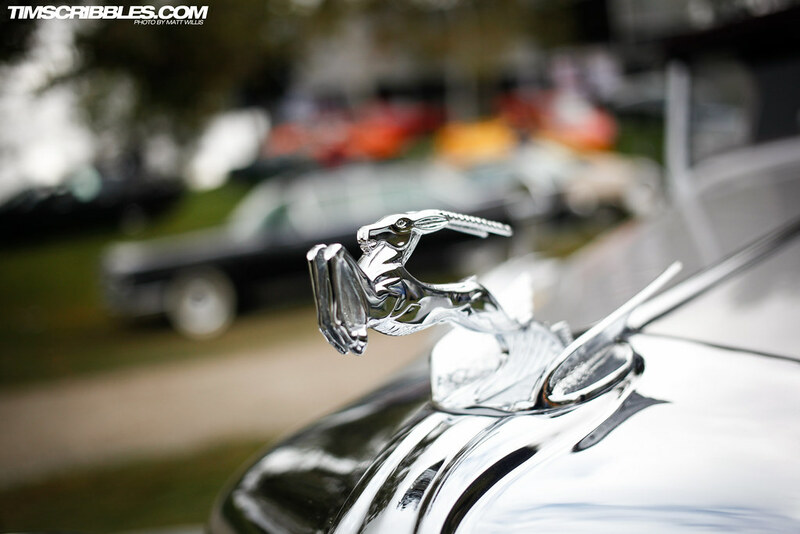 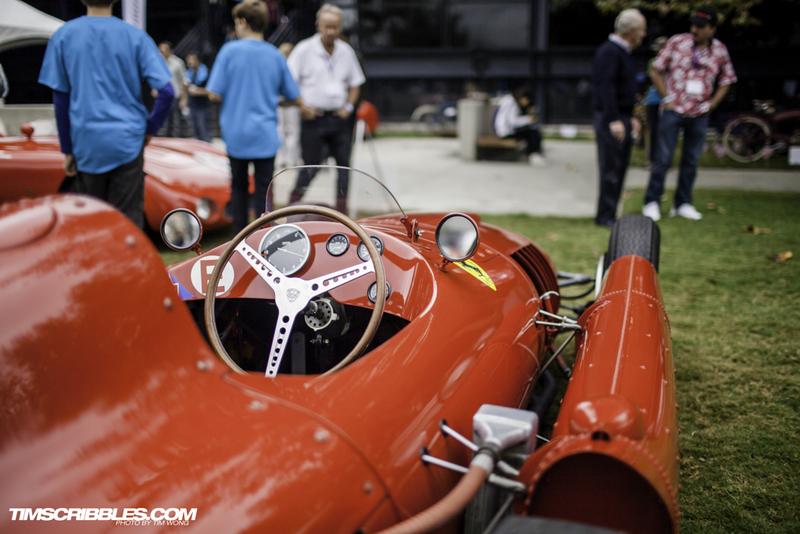 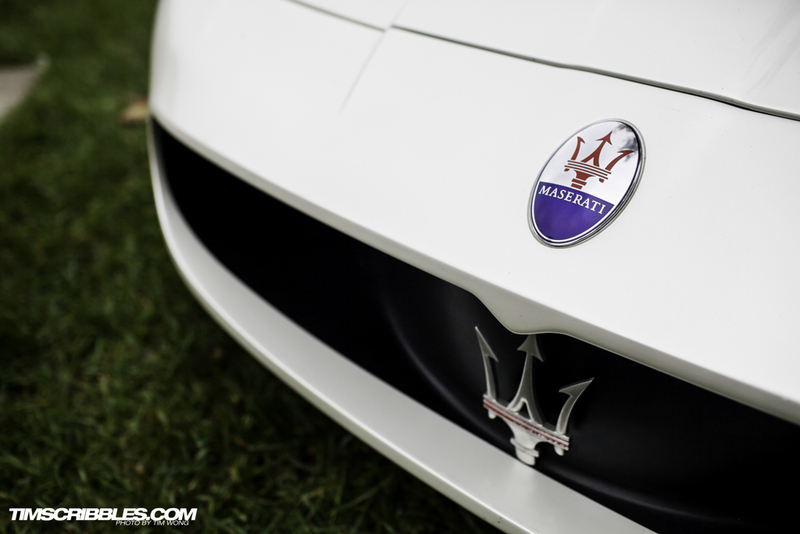 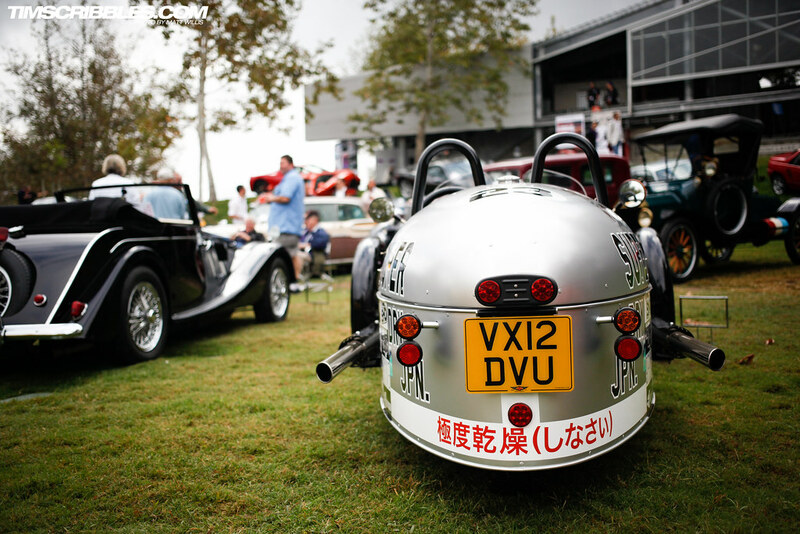 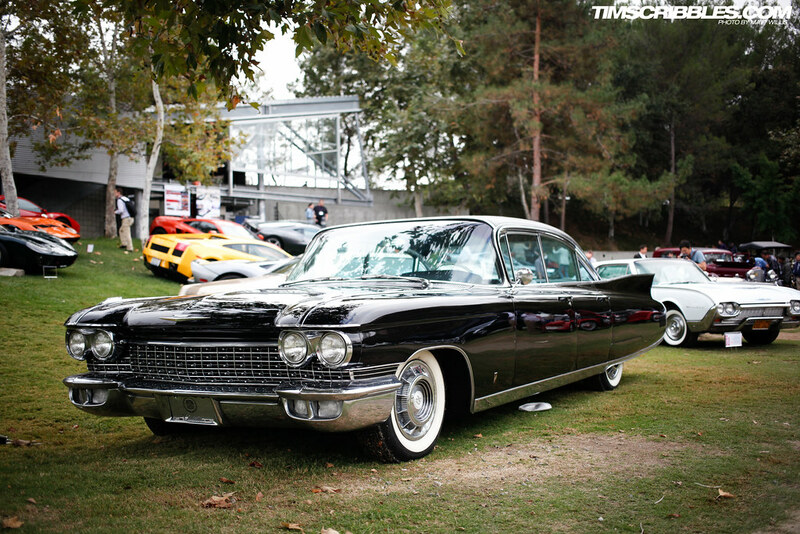 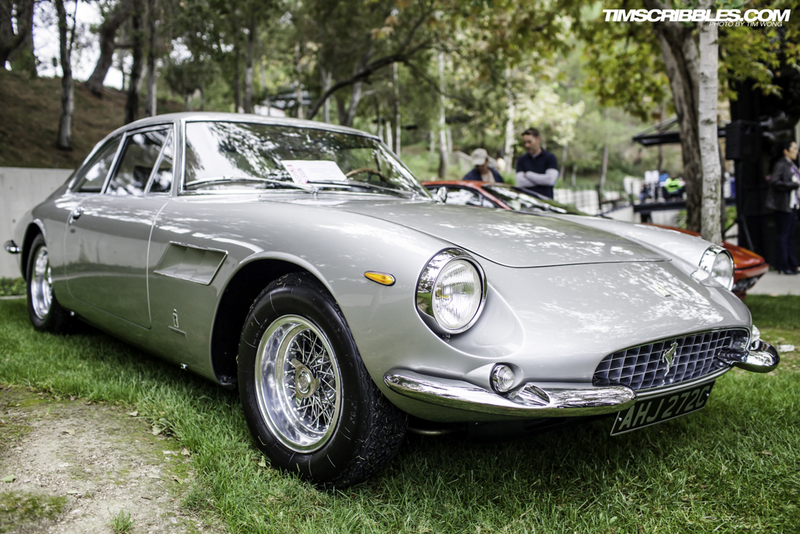 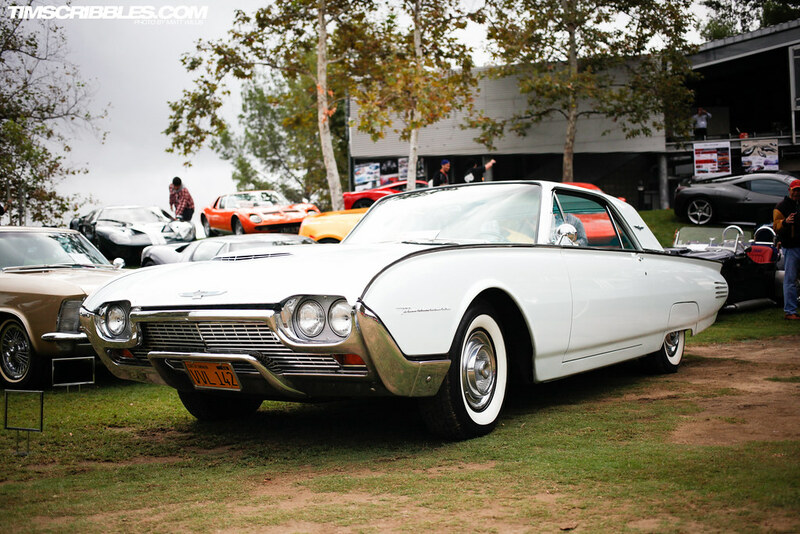 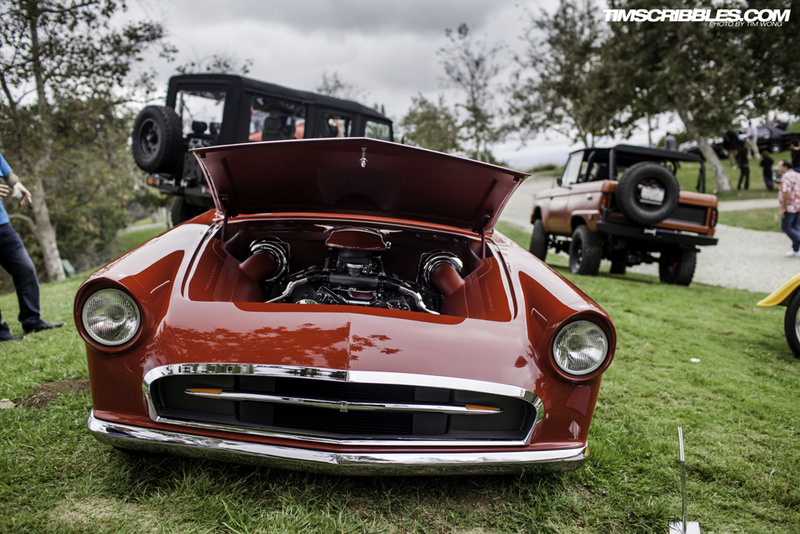 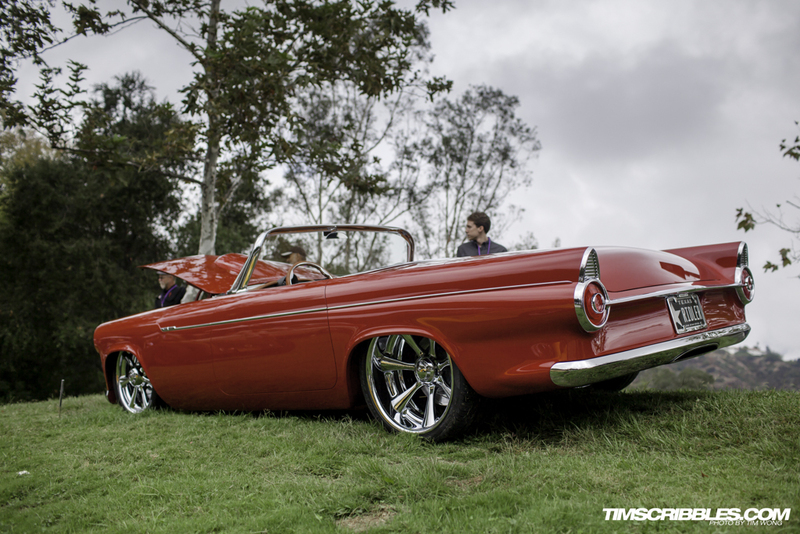 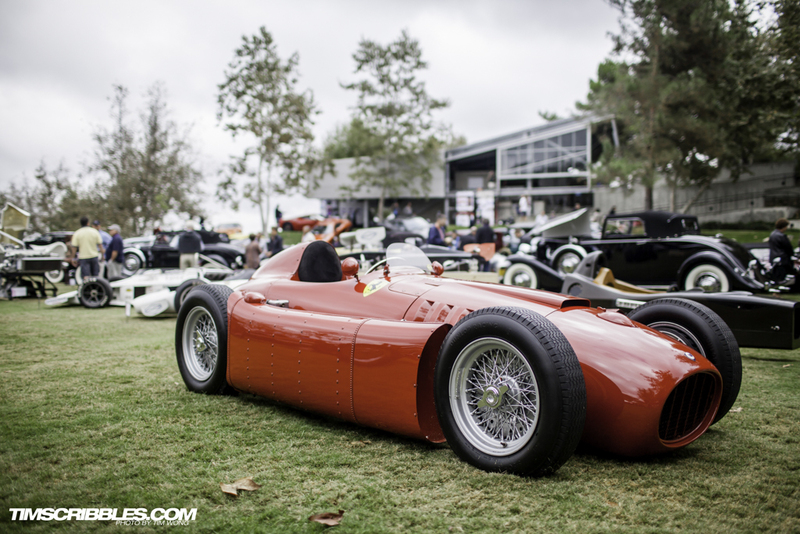 It’s called the Car Classic and plays host to a wide range of automobiles from varying generations of time, spanning from the distant past to the present and slightly into the future. 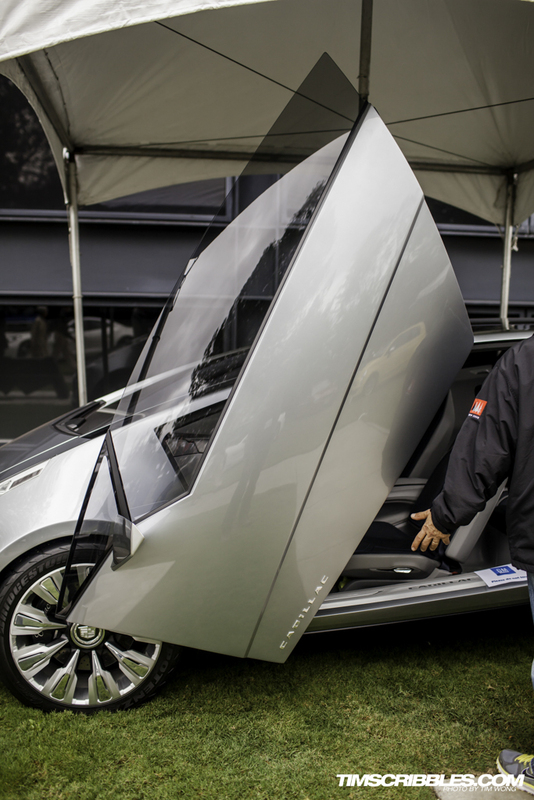 The event is dedicated to the innovation and design element of the car “creation” process that so many of us take for granted. 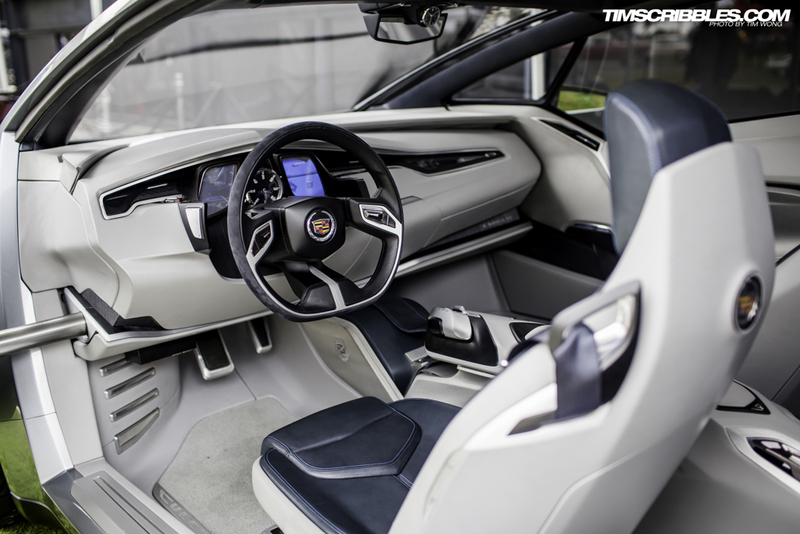 The creativity, entrepreneurship and passion designers have put into cars over the last 100+ years of automobiles have repeatedly set new standards for the ongoing future of the industry. 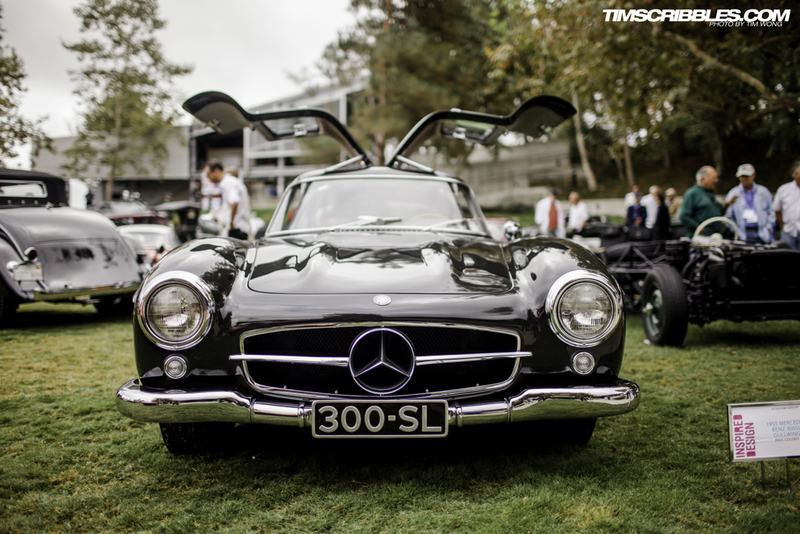 This collection of cars truly showed us some drastic differences in automobile design in history and how far we really have come. 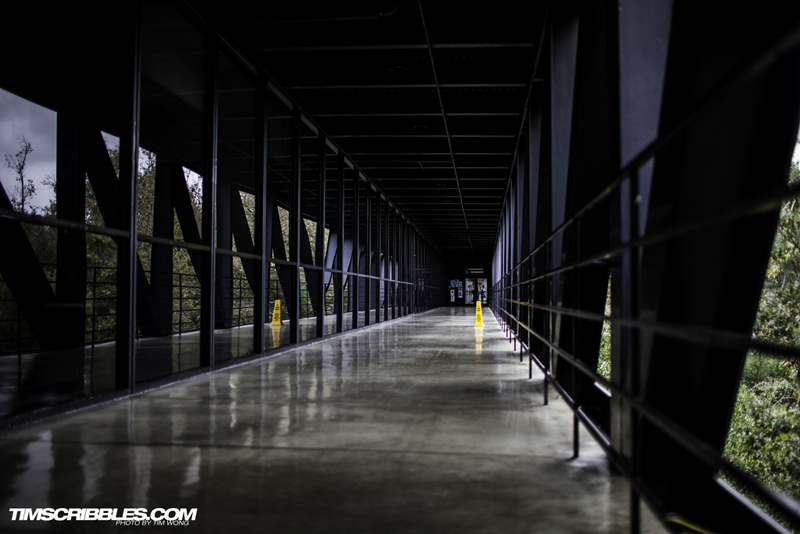 The main bridge at the Art Center. 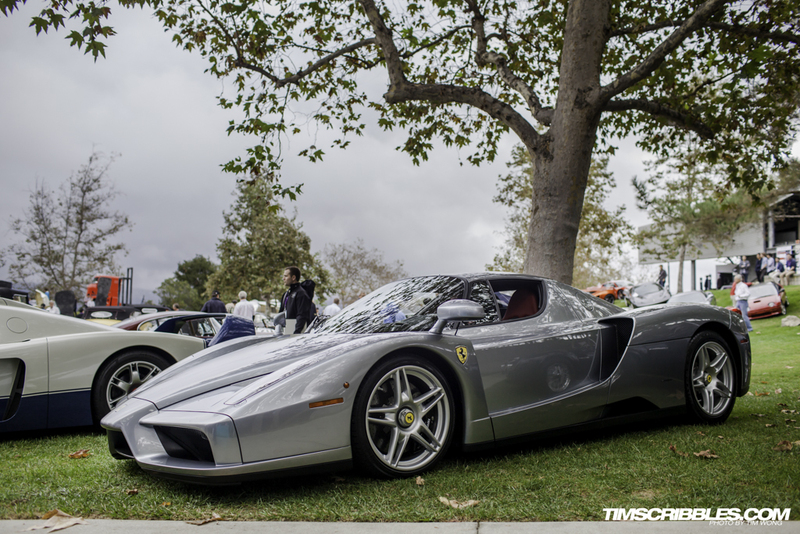 Immediately greeting us in the main pavilion was this deep silver Ferrari Enzo, one of the most notable Ferraris ever produced. 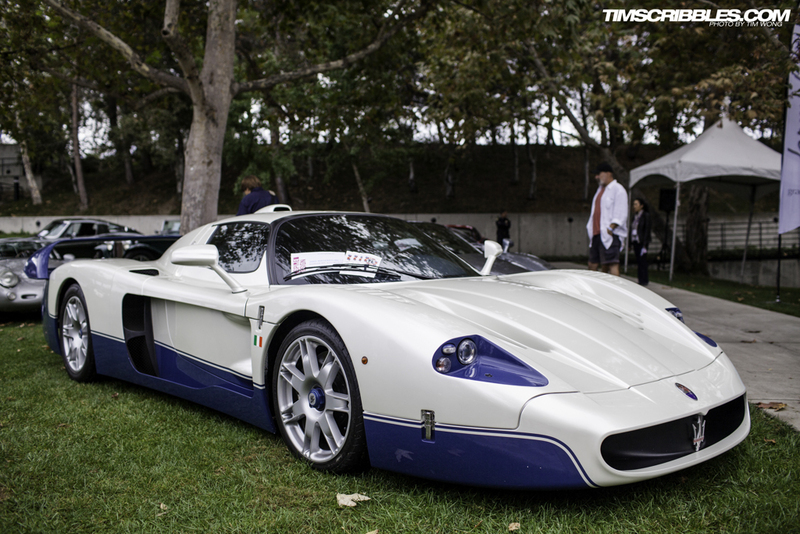 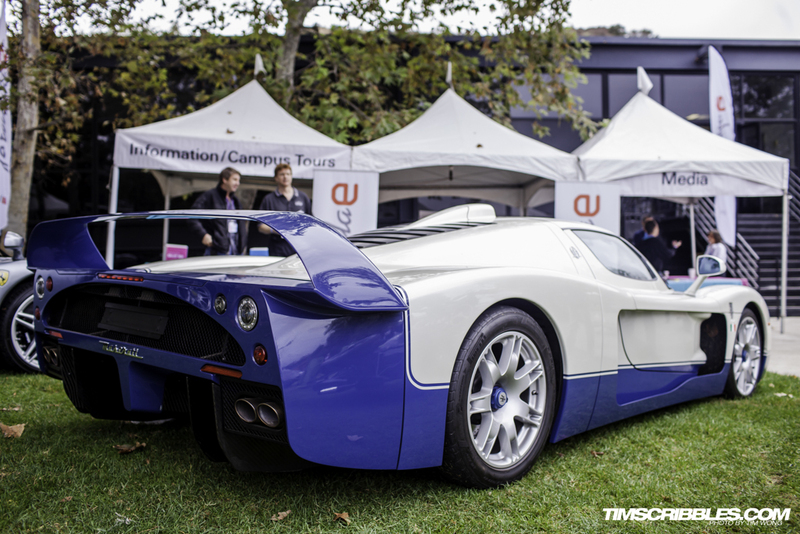 Alongside it was this Maserati MC12, from the Riverside International Automotive Museum. 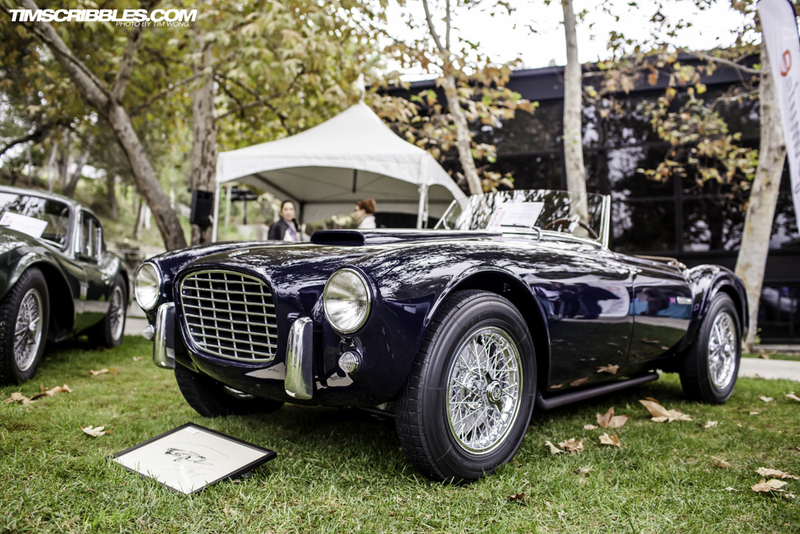 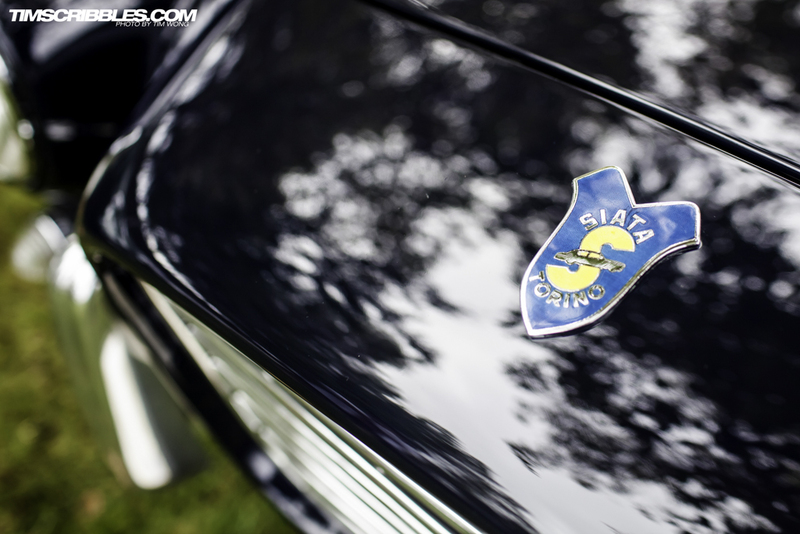 This very rare Siata 208S has influences of both a Triumph roadster and a prehistoric AC Cobra. 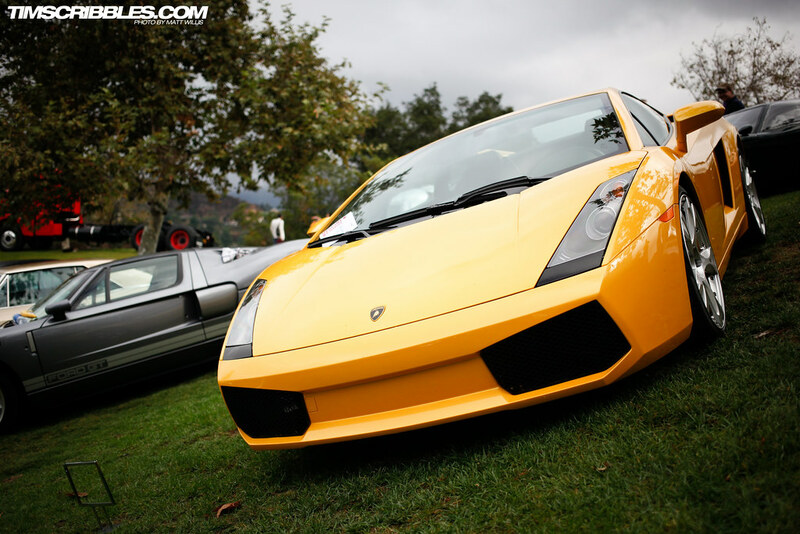 …and Lamborghini Gallardo. 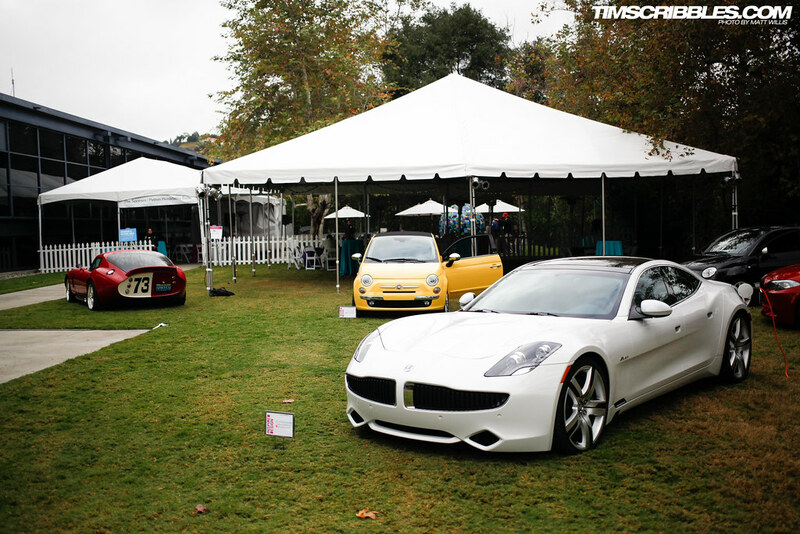 All three cars truly represent the design elements of the modern exotic. 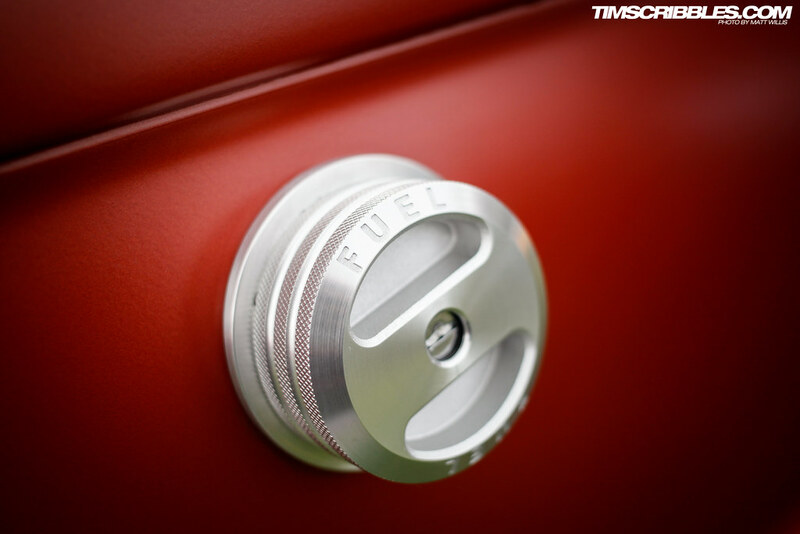 …and the machined and knurled gas cap. 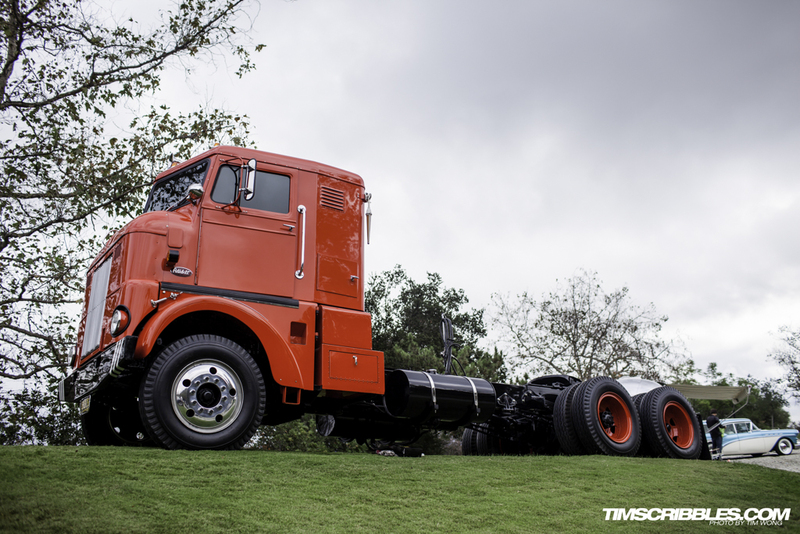 This massive Peterbilt 280 tractor from the early 50s was perched atop the hill. 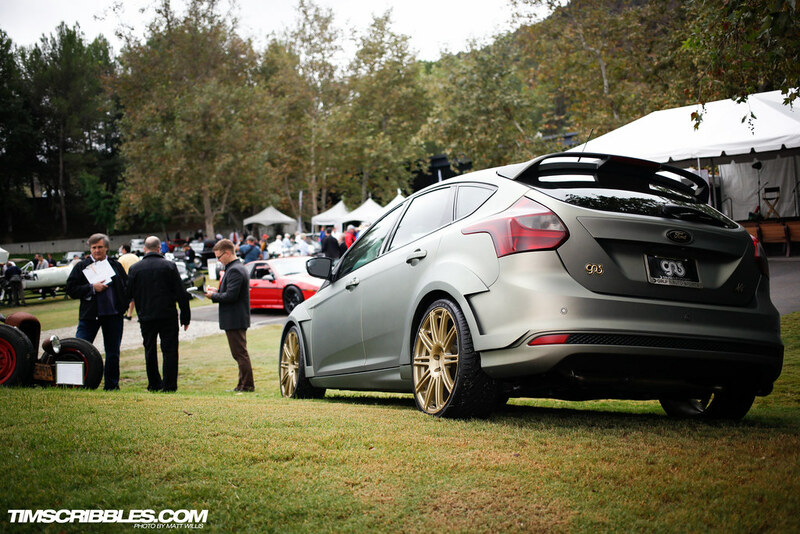 A leap over to late model cars, Galpin Auto Sports brought out their 2012 Ford Focus ATK concept. 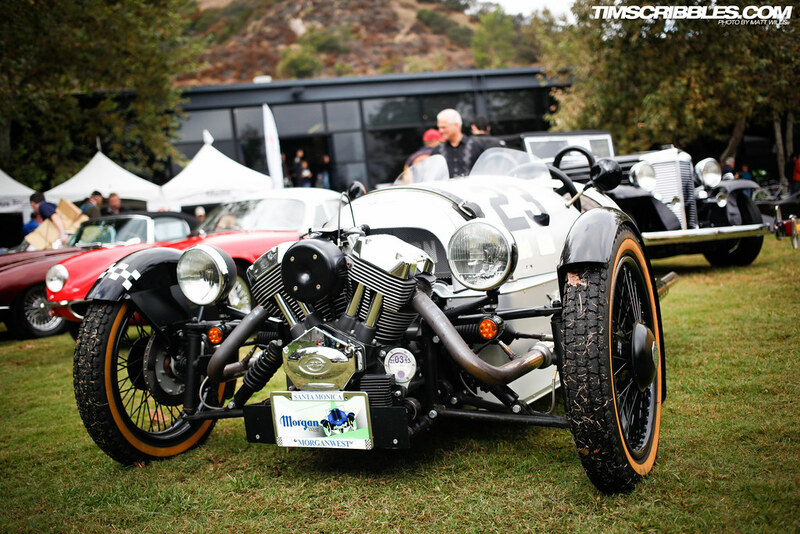 The finish was an interesting satin charcoal color, and the body also featured custom fenders, front and rear kit and spoiler. 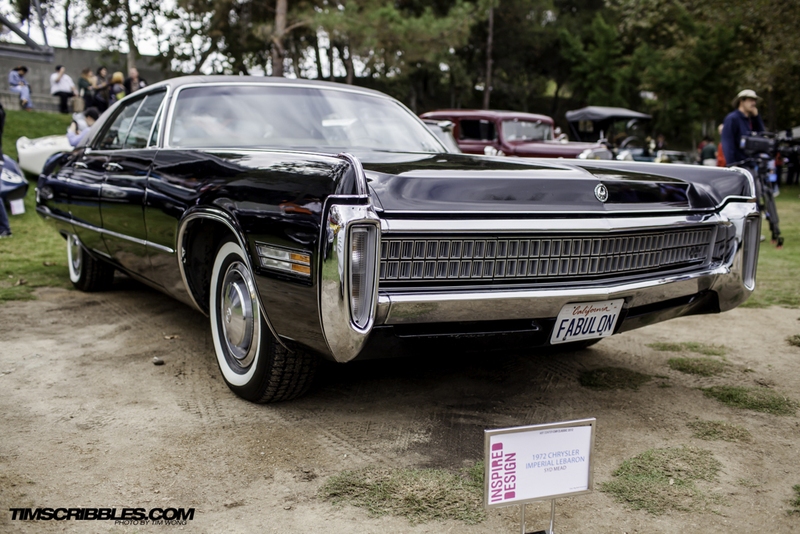 Very unique and beautifully kept Chrysler Lebaron. 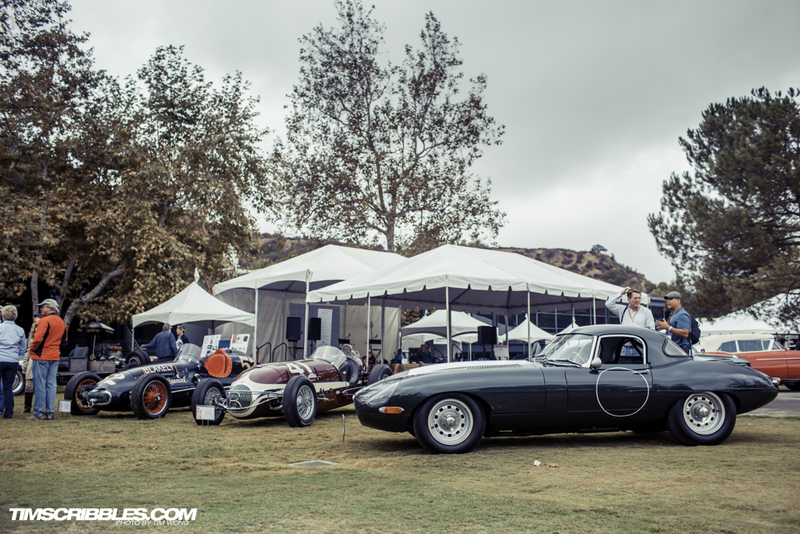 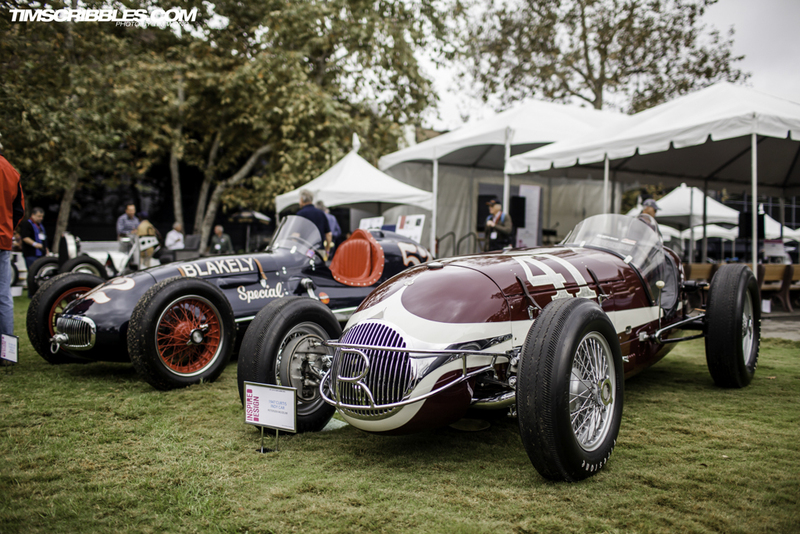 A couple vintage Indy cars and a Jaguar E-Type. 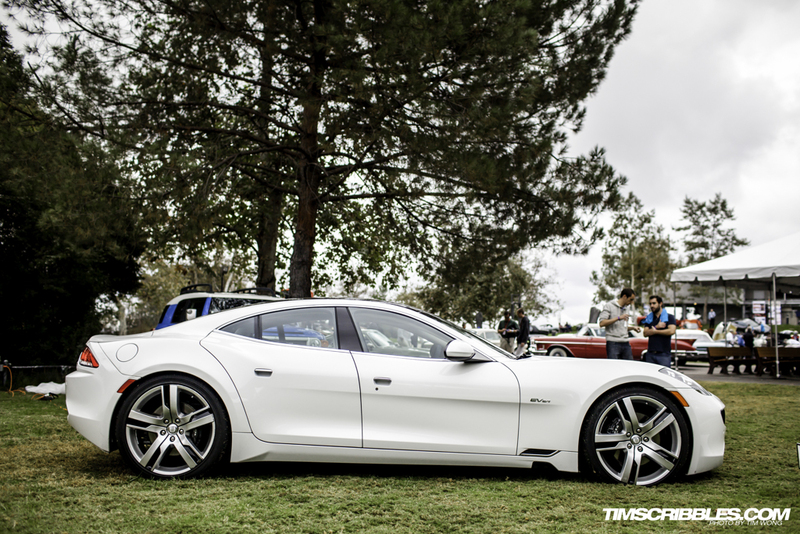 With the electric and hybrid direction the industry seems to be taking, the Fisker Karma electric supercar has definitely gotten some attention. 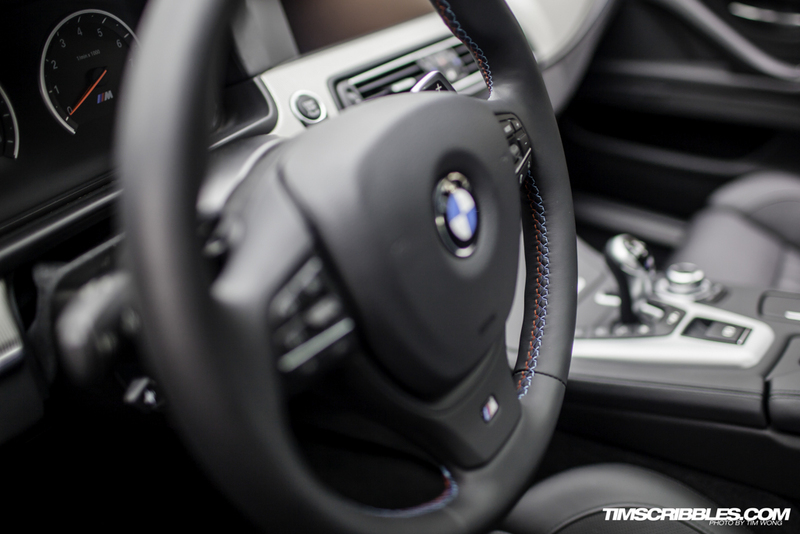 I’ve really enjoyed BMWs styling cues over the last two generations. 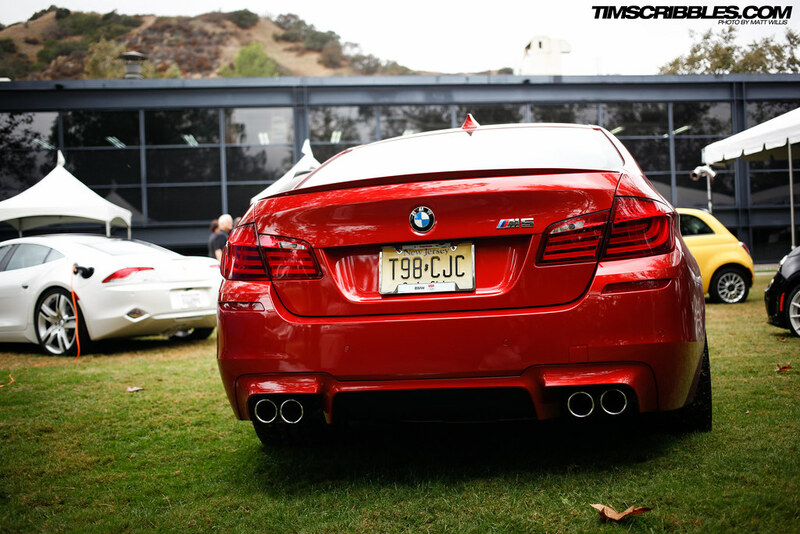 The 2005-2011 (“E92”) body styles featured more aggressive lines, a wider profile, sleeker front and distinct head and tail lights. 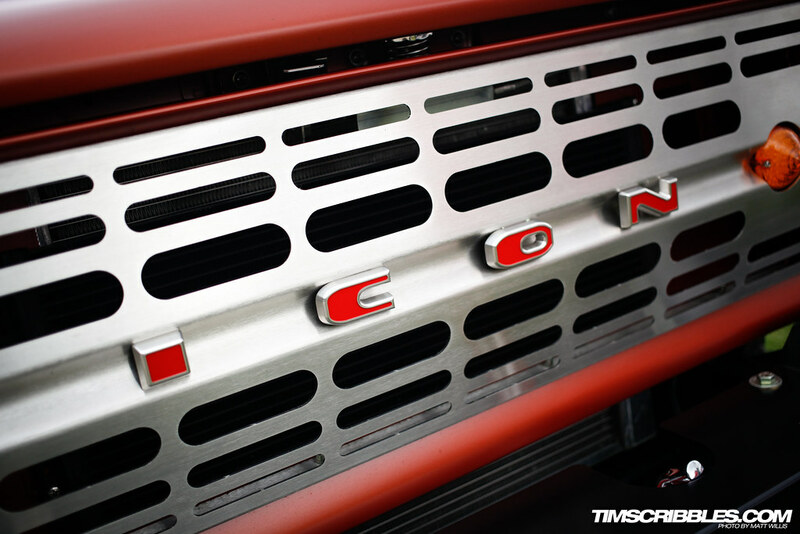 The current generation grows on that approach by refining the body style even further. 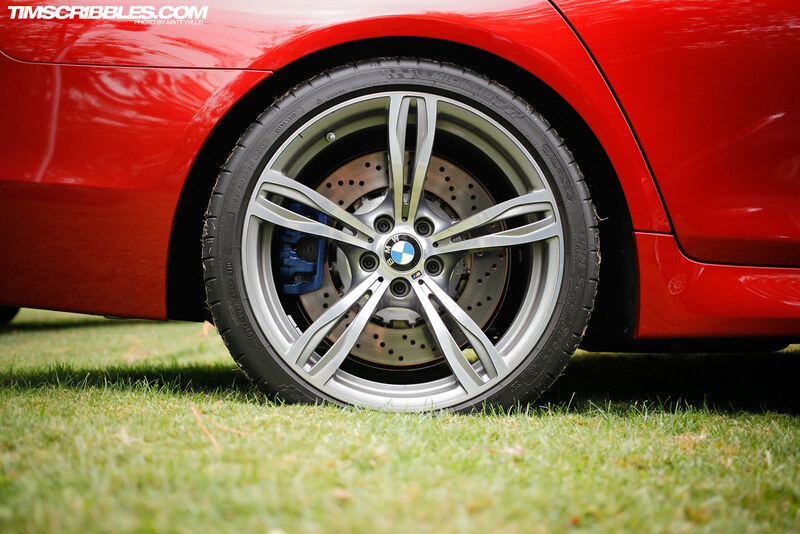 The F30 generation may be my favorite BMW era to date. 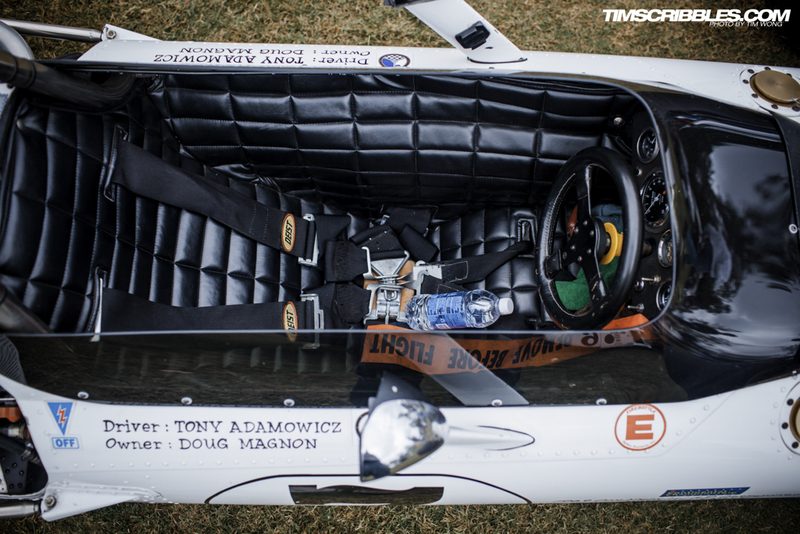 Tim and I even took note of the flagship “M” colored stitching lining the interior. 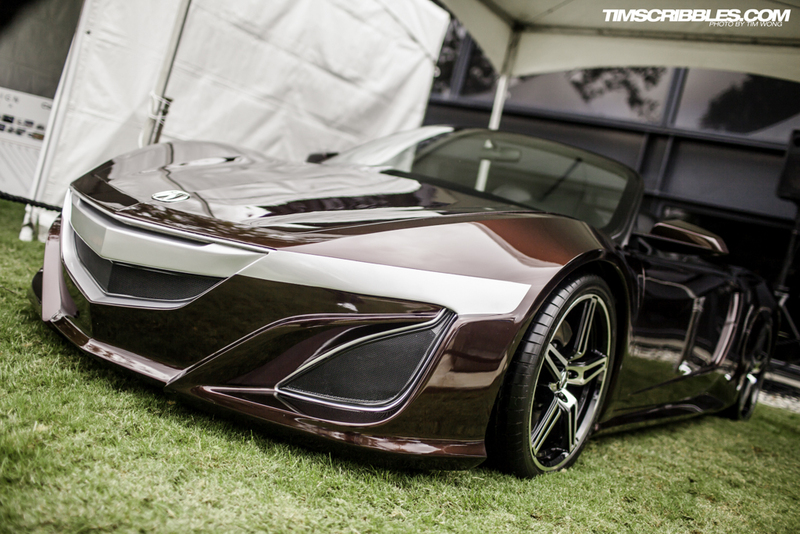 The next-generation NSX roadster concept, as seen from “The Avengers”. 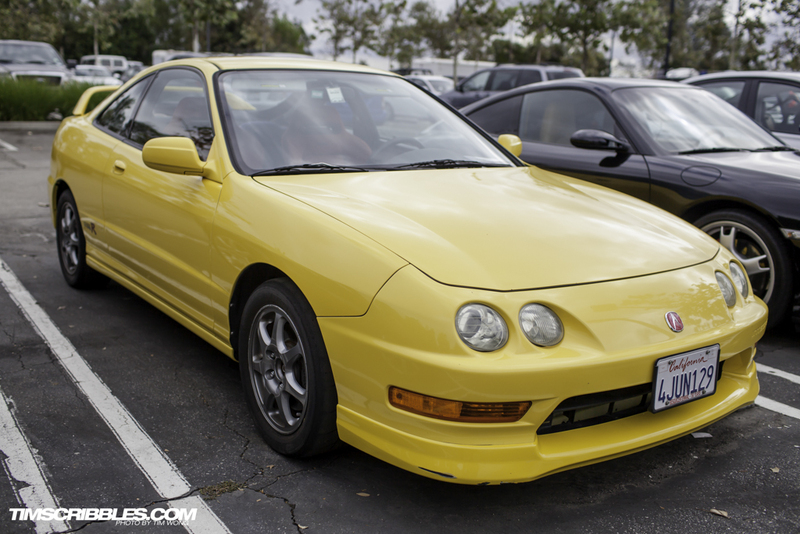 Looks decent on paper but still needs a lot to come to reality. 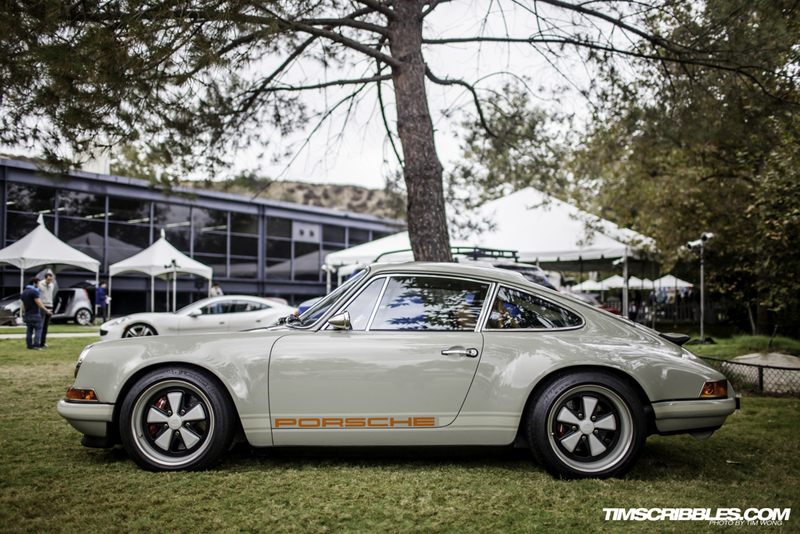 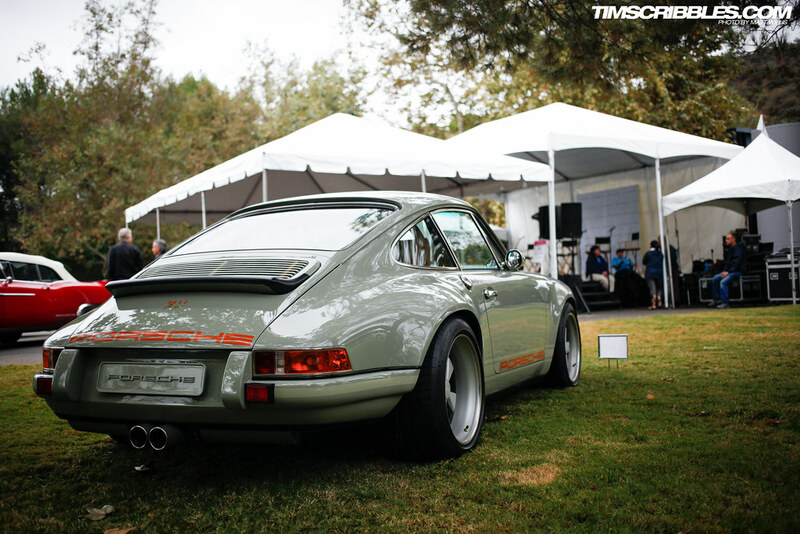 One of my favorite cars from this event was this 911 from Singer Design. 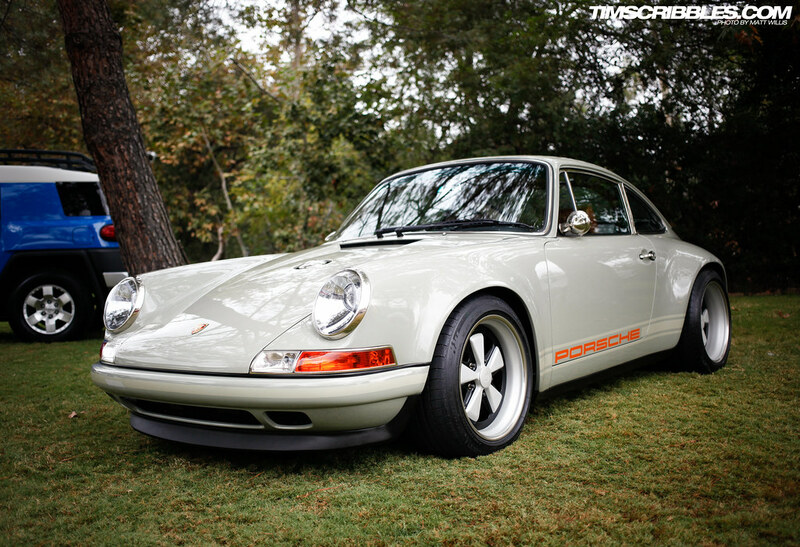 I’ve seen and read a lot about Singer’s Porsches, but until this day had never seen one up close. 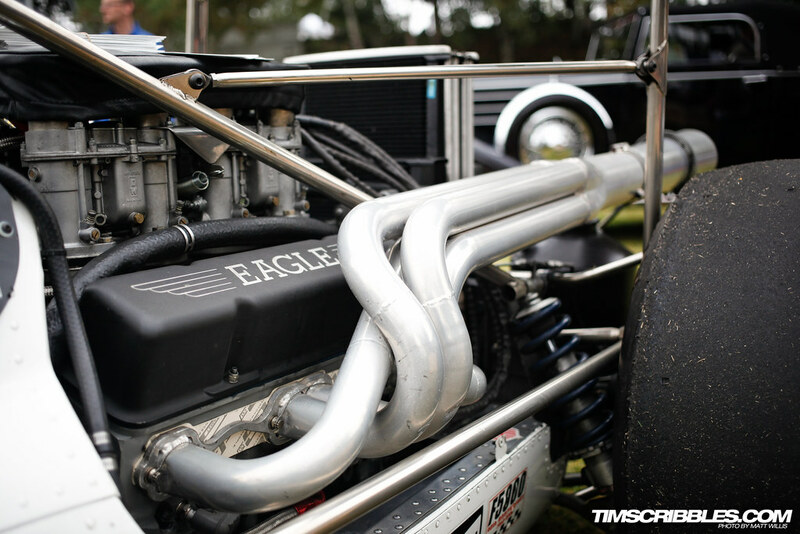 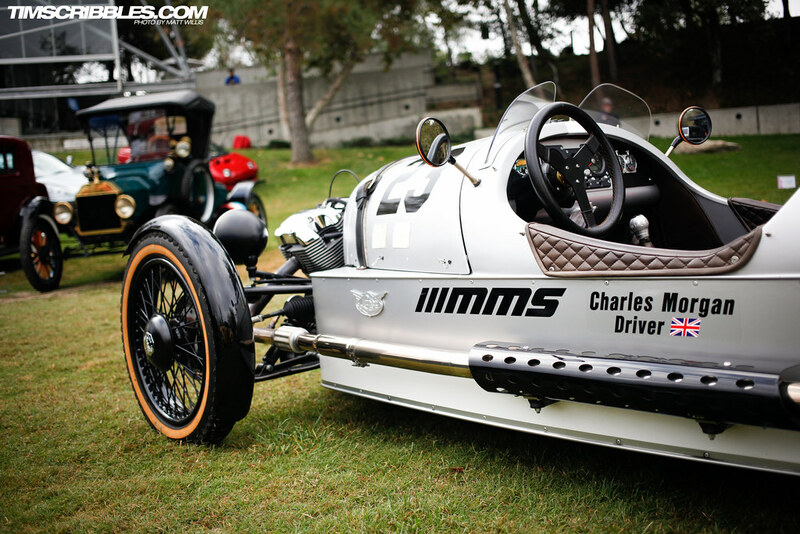 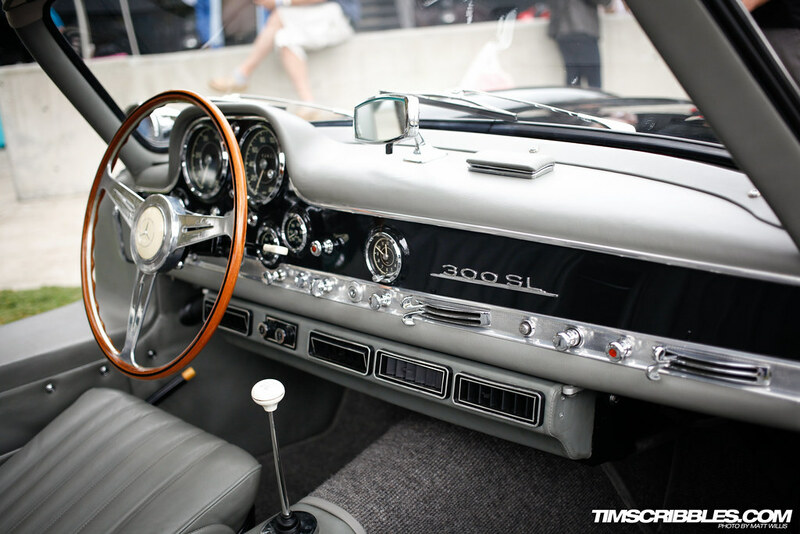 The sheer attention to detail, beautiful restoration and unique touches make this car really one of a kind. 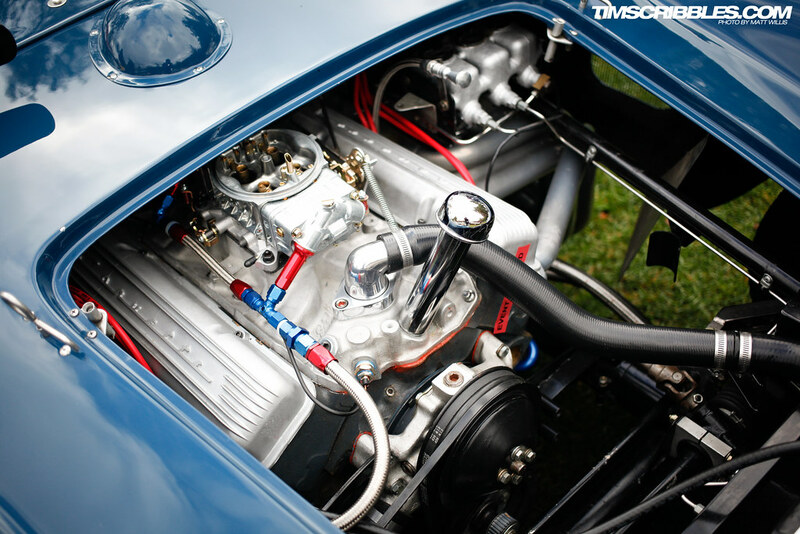 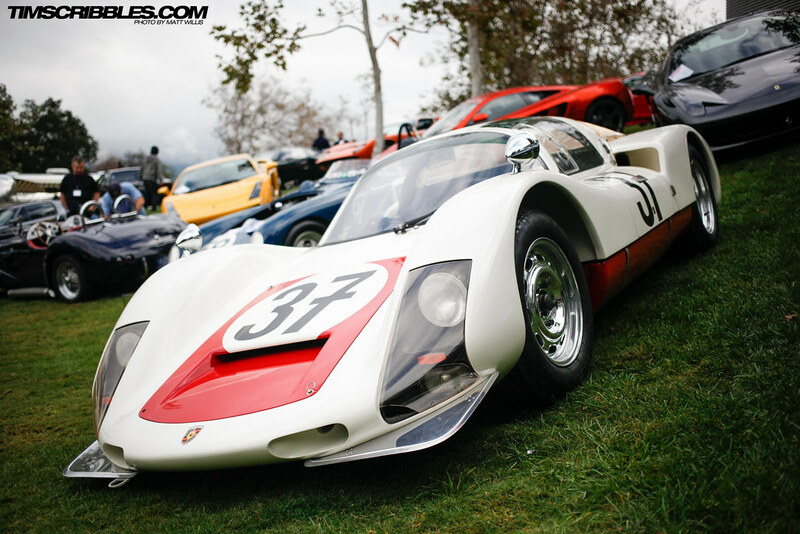 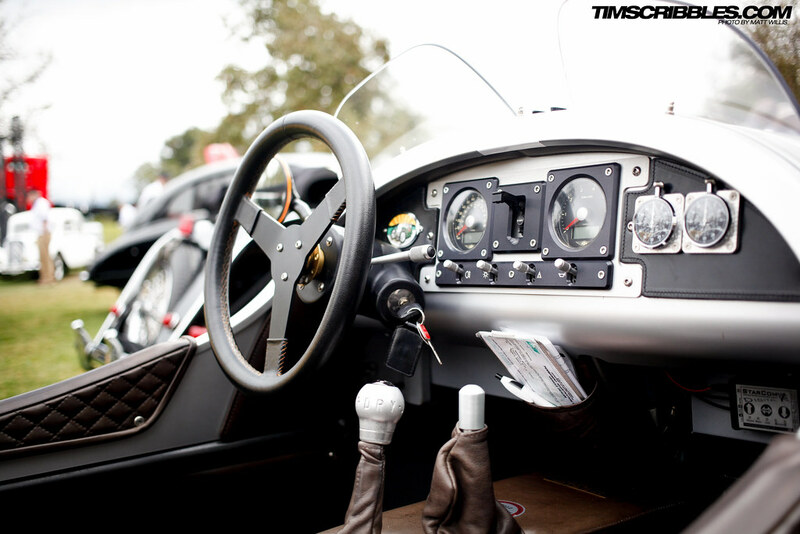 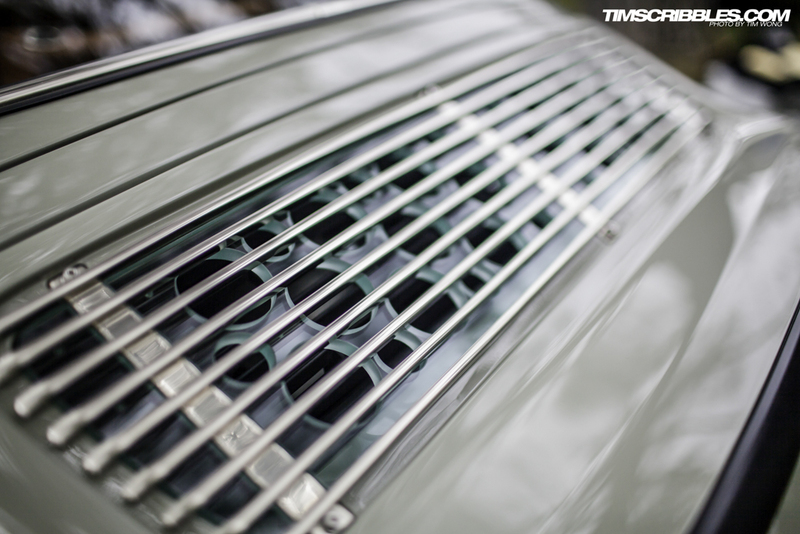 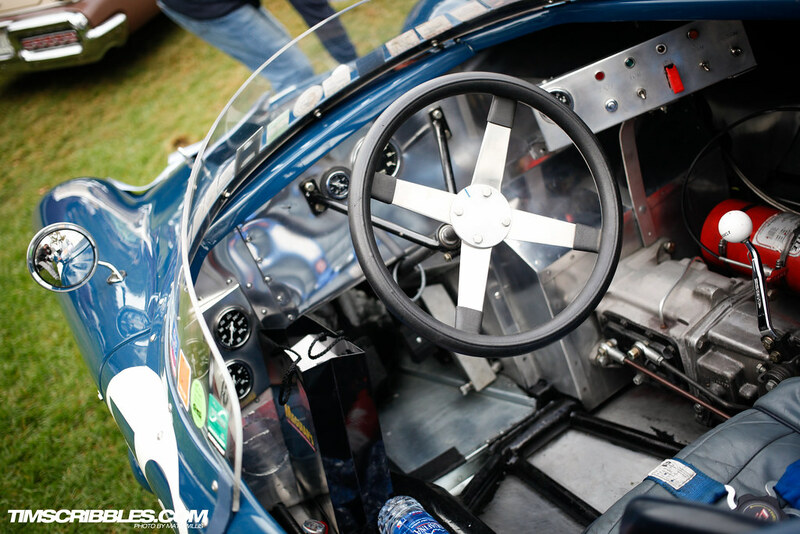 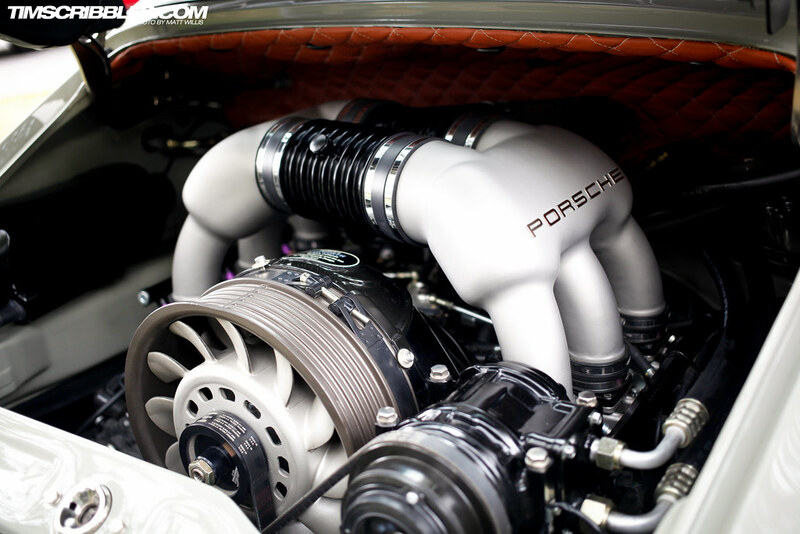 It’s sort of a mesh between modern design taste in a classic Porsche chassis. 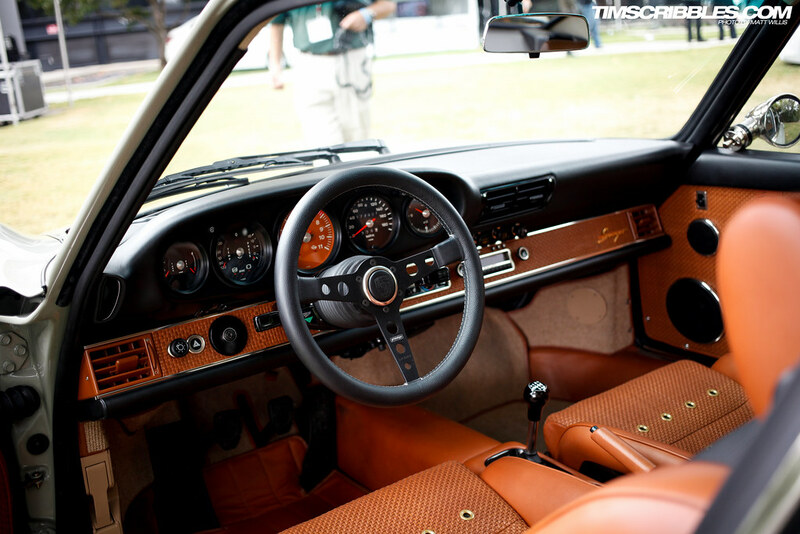 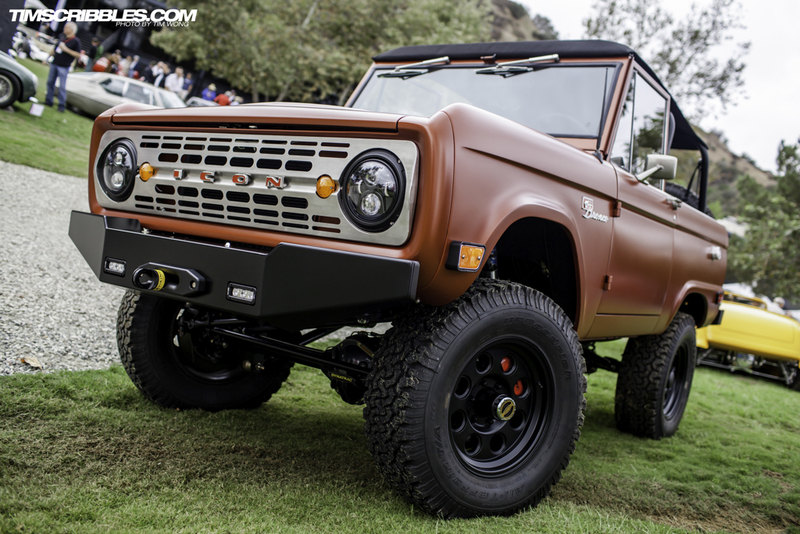 The interior is true to its roots with a black and oak tan color scheme, but is combined with new gauge faces, a more modern steering wheel and fresh upholstery. 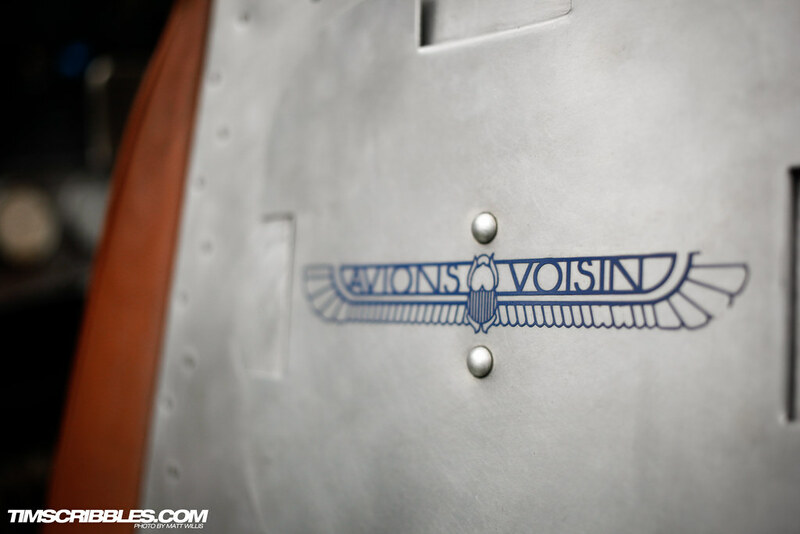 Die-cut glass on the engine cover. 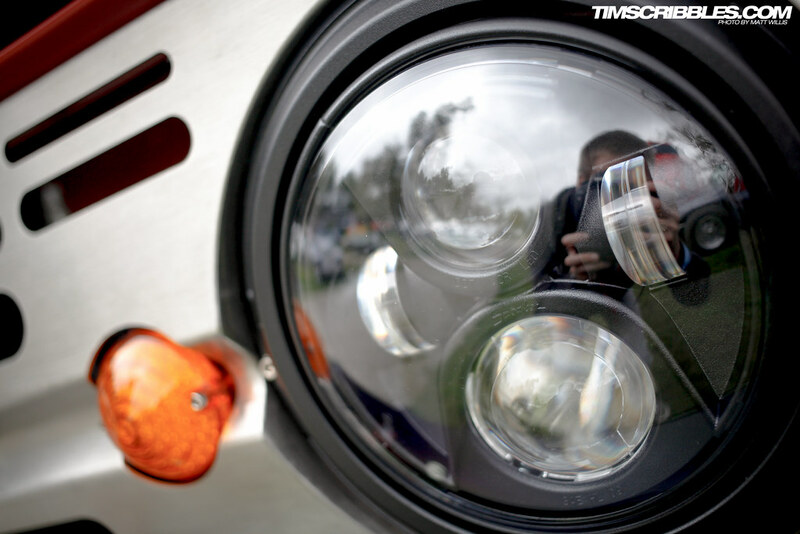 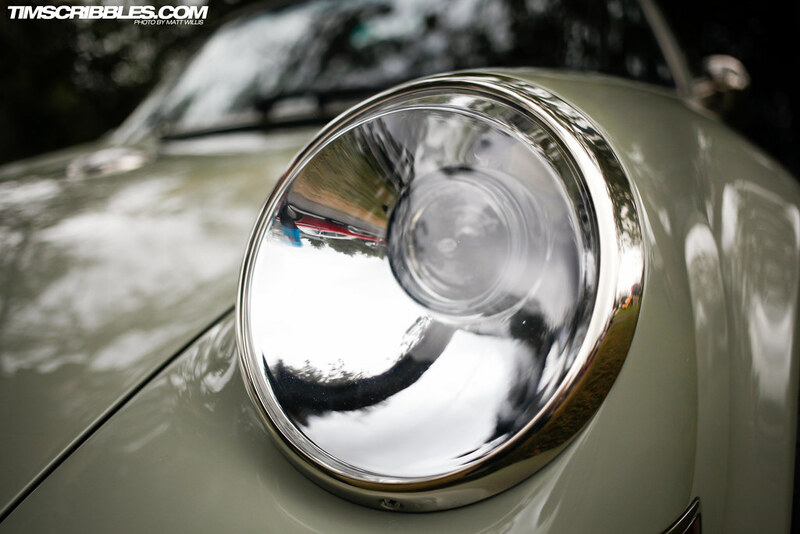 Retrofitted projector lenses in the headlight housings. 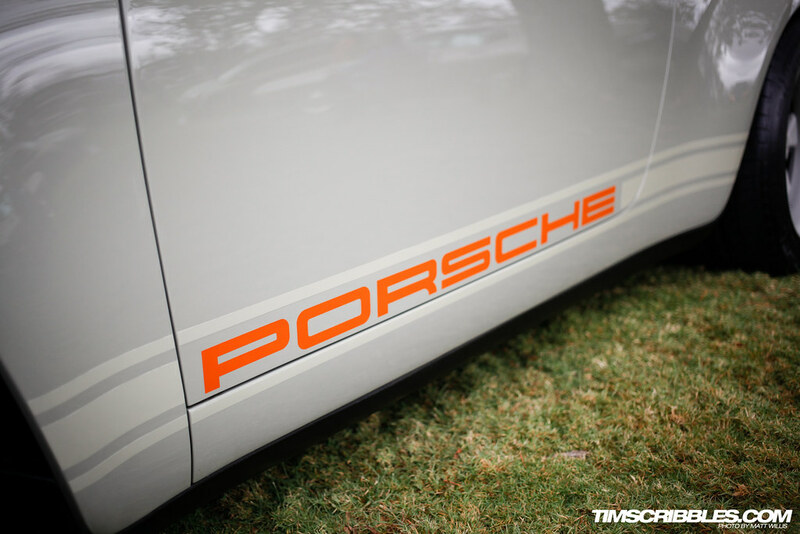 Classic Porsche striping done in a more subtle fashion that what we are currently used to. 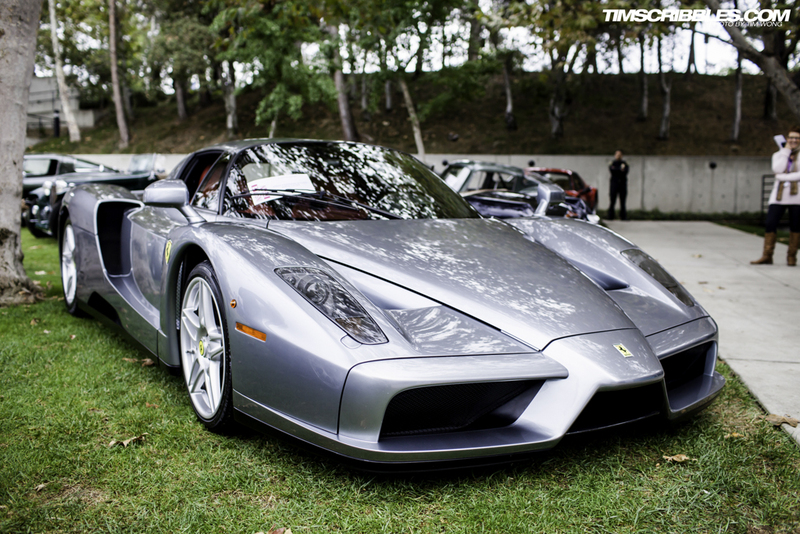 I love the lighter gray against the darker paint. 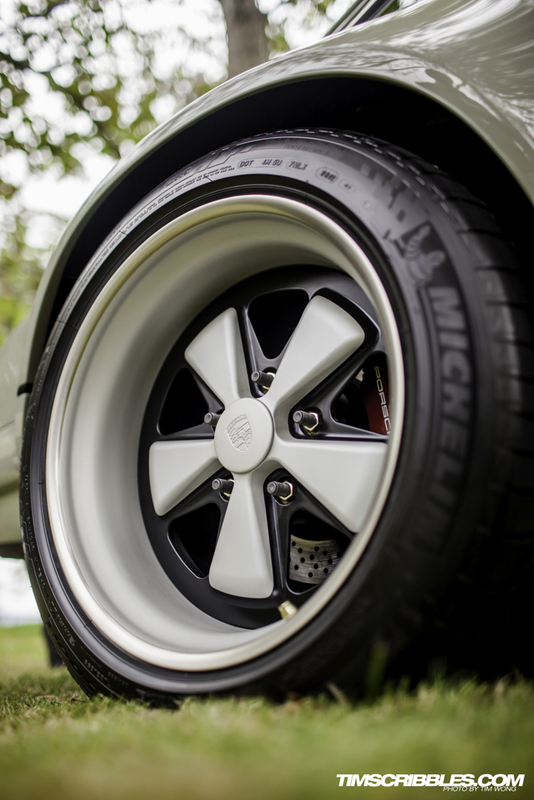 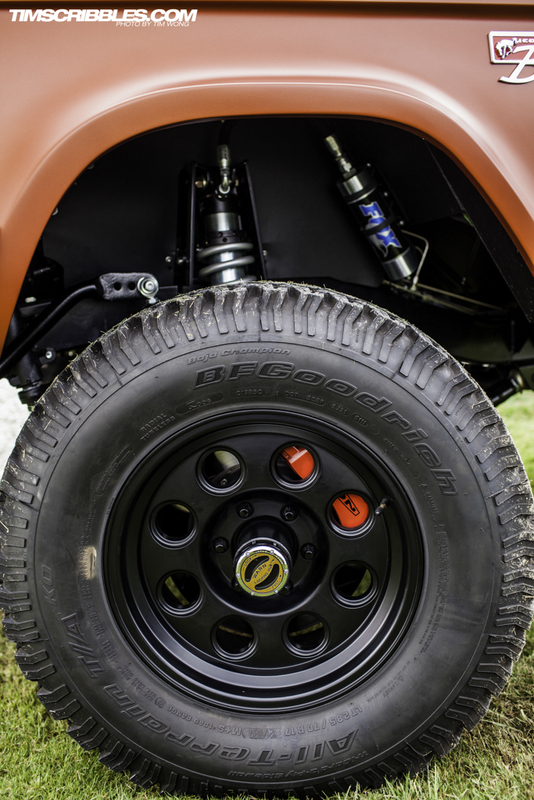 The fenders are wider and the wheels are completely redone to maintain the iconic Carerra wheel design but with a more modern fitment and finish. 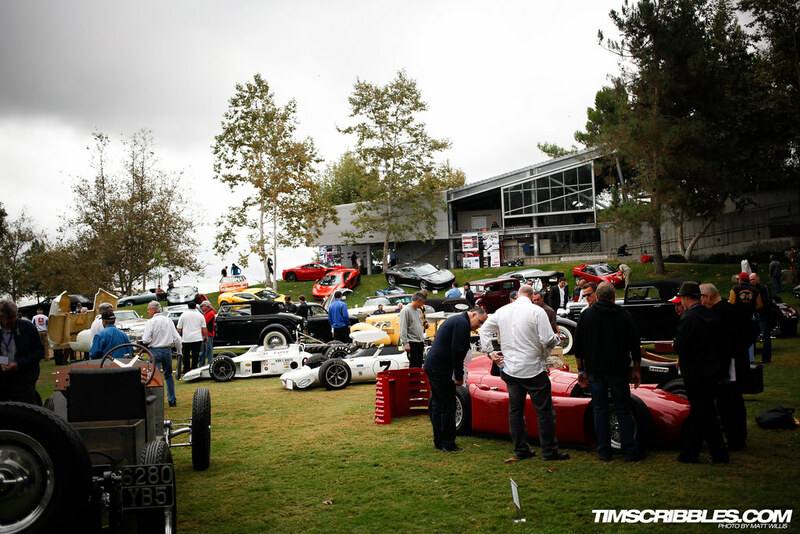 We wrapped things up and took a last minute look at all the cars before leaving. 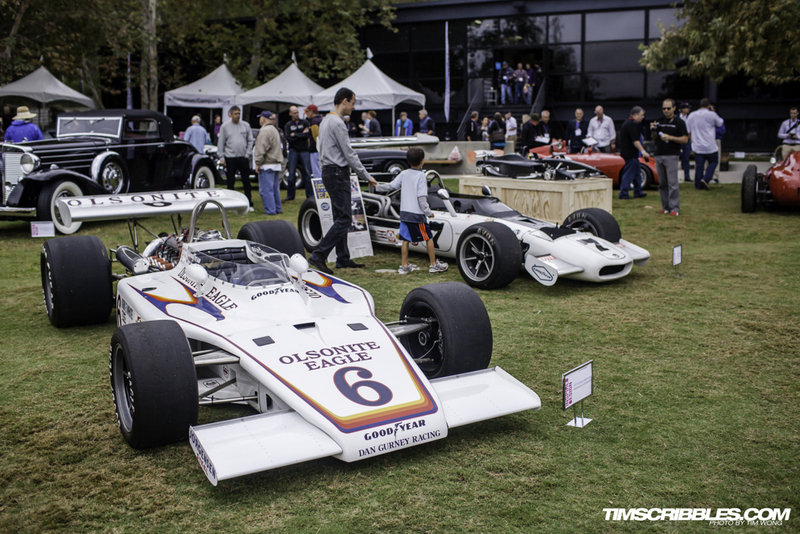 We had to get back down to San Diego that afternoon, so we didn’t get to spend as much time with the cars as we would’ve liked. 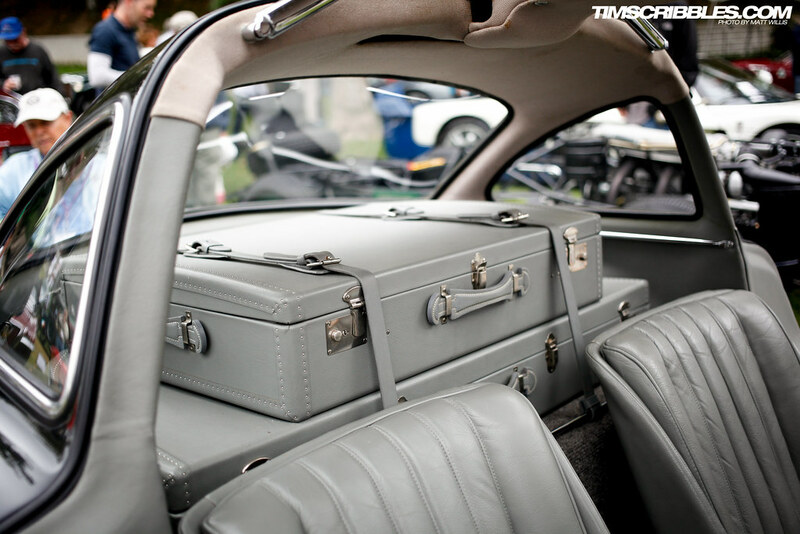 But the trip was still well worth it. 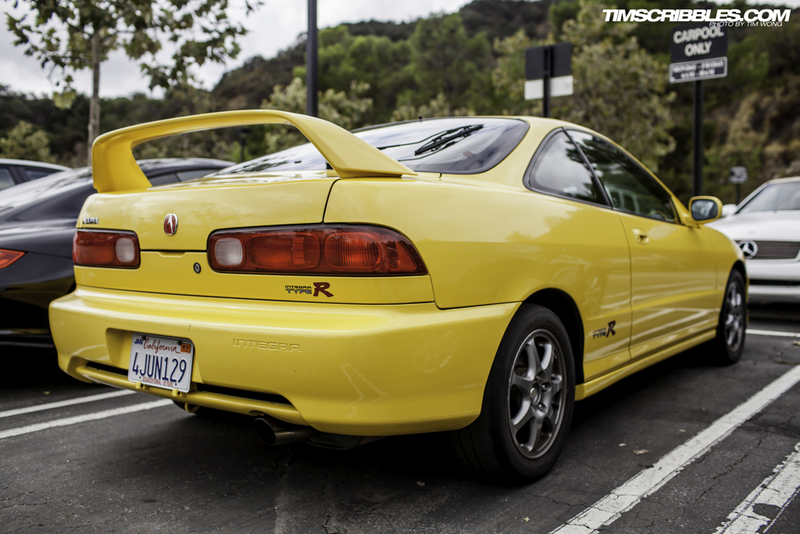 On our way out, we took note of this Phoenix Yellow Integra Type R in the VIP parking lot, which reminded us of the car style that we grew up with. 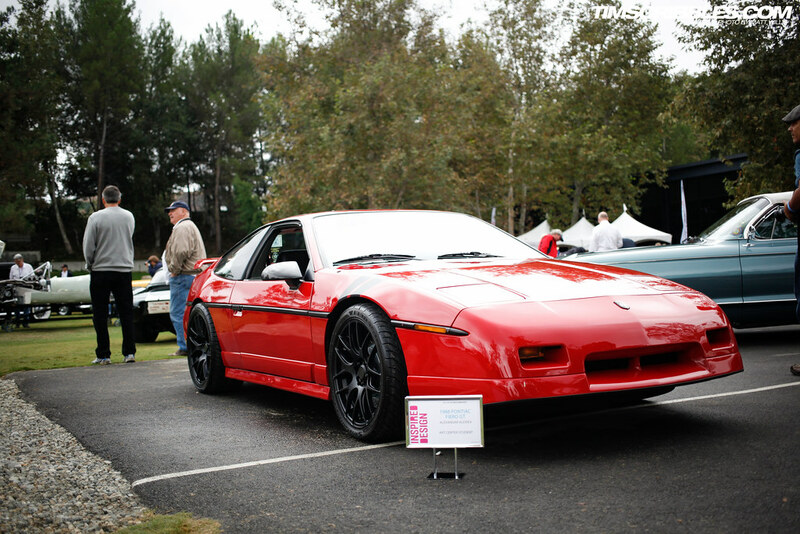 Perhaps it should have been in the show, or maybe its not worthy. 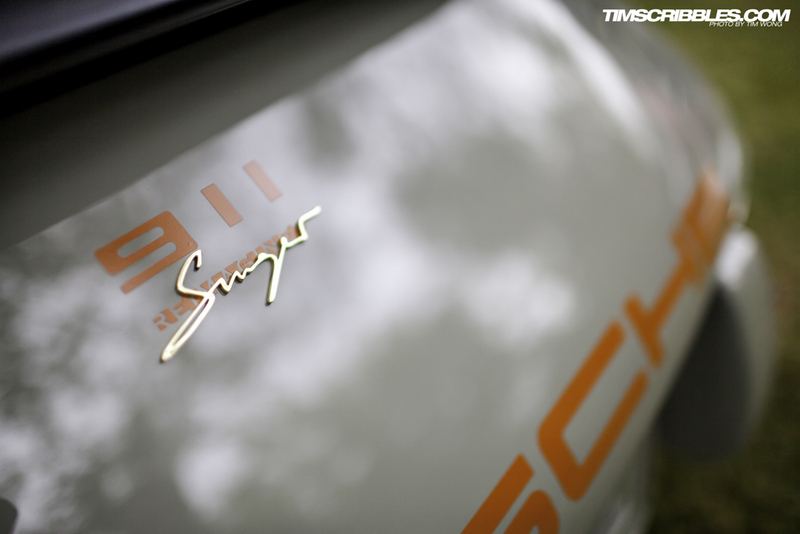 But it rings true to us. 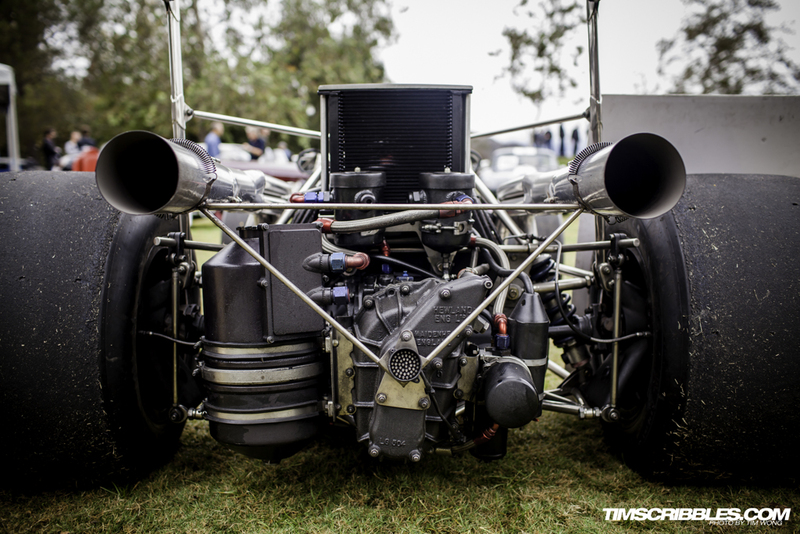 That is all for now. 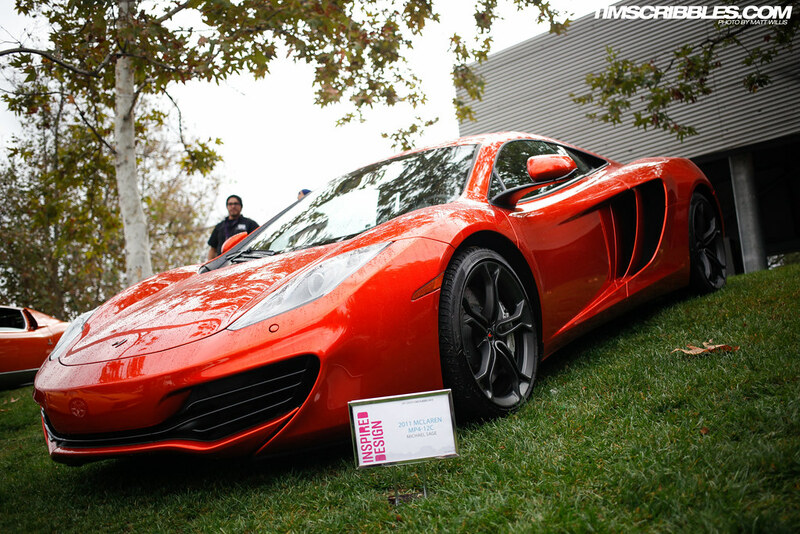 Thanks for reading, and stay tuned for our coverage of the 2012 SEMA Show!